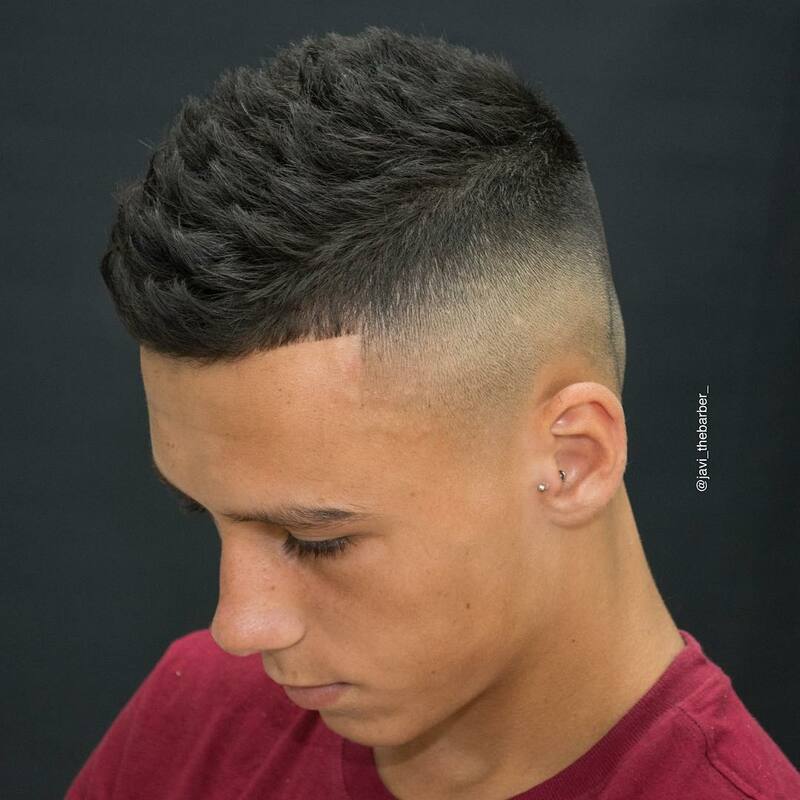 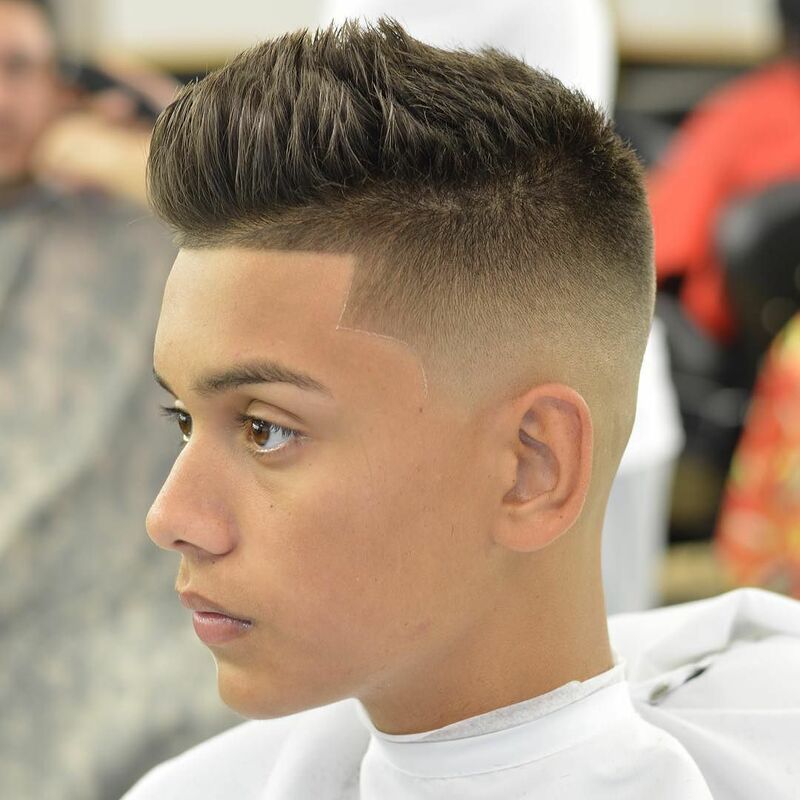 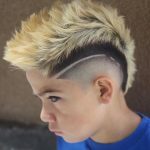 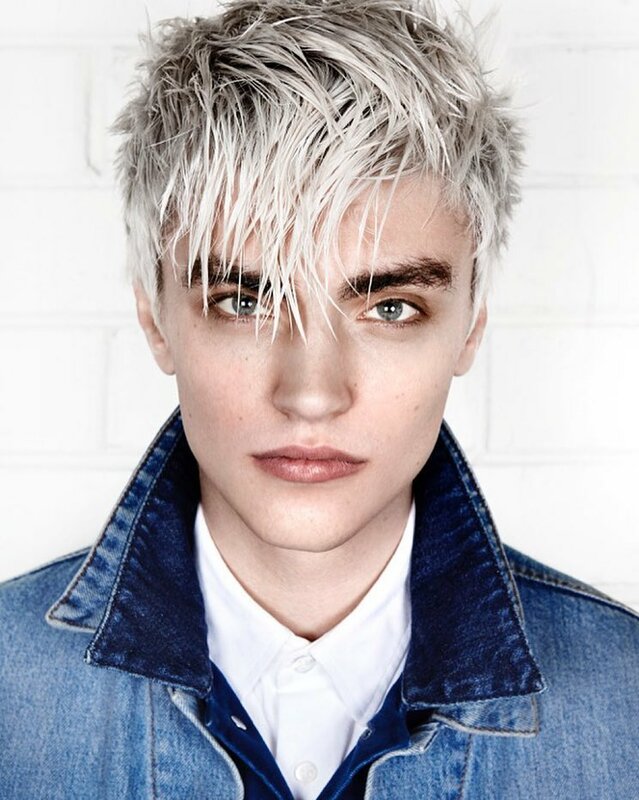 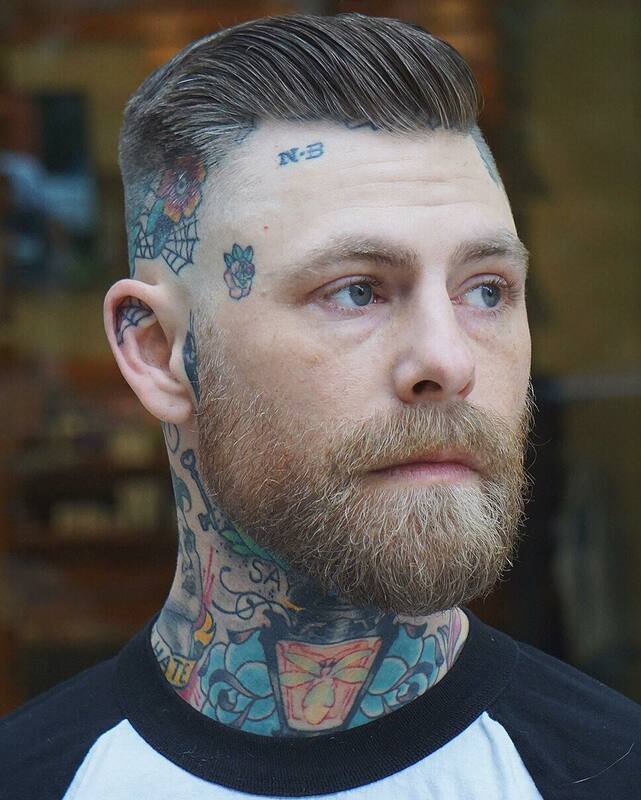 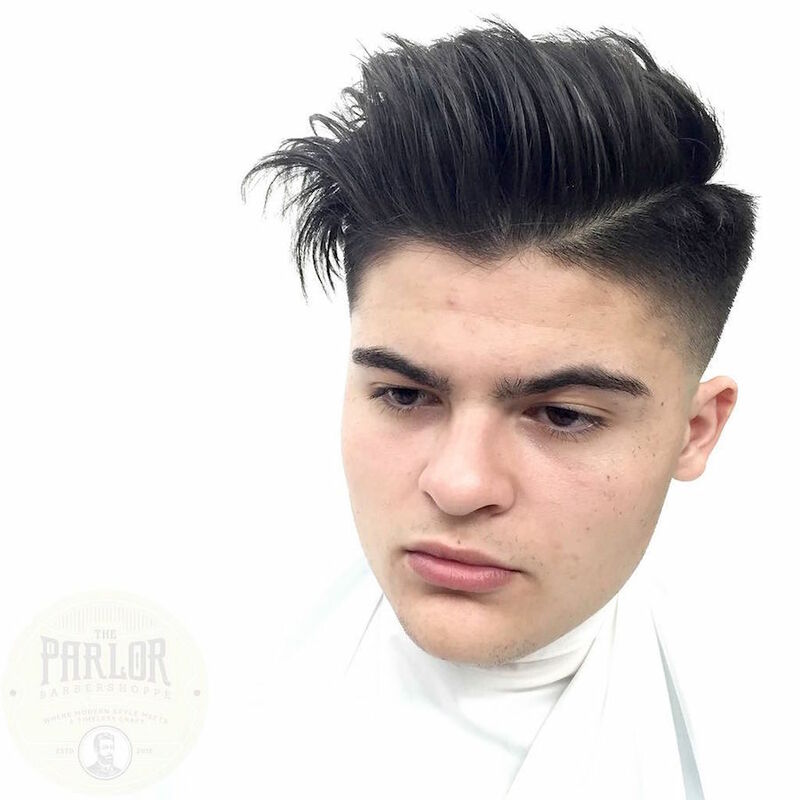 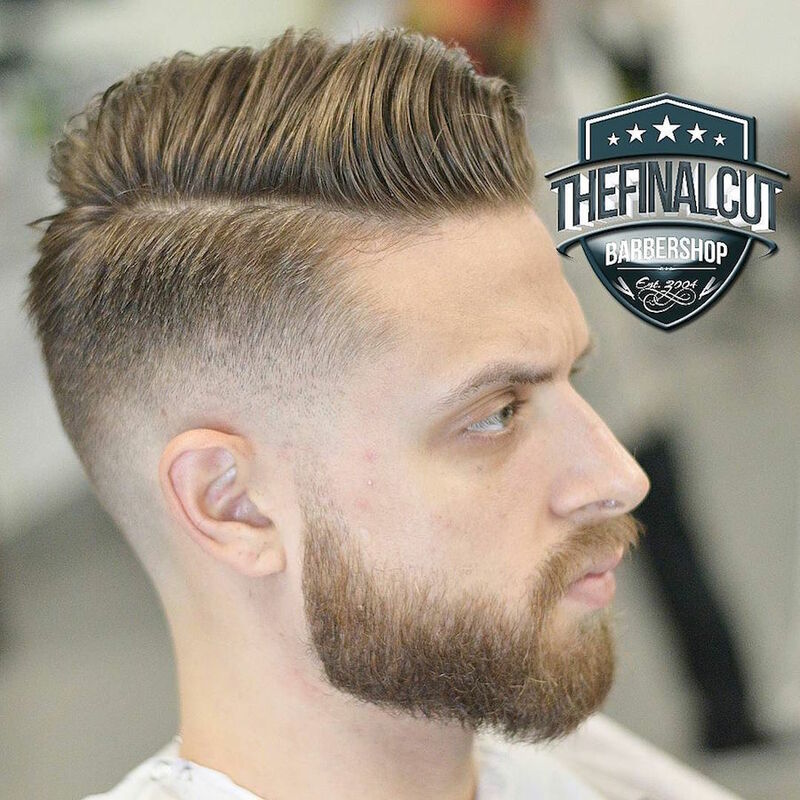 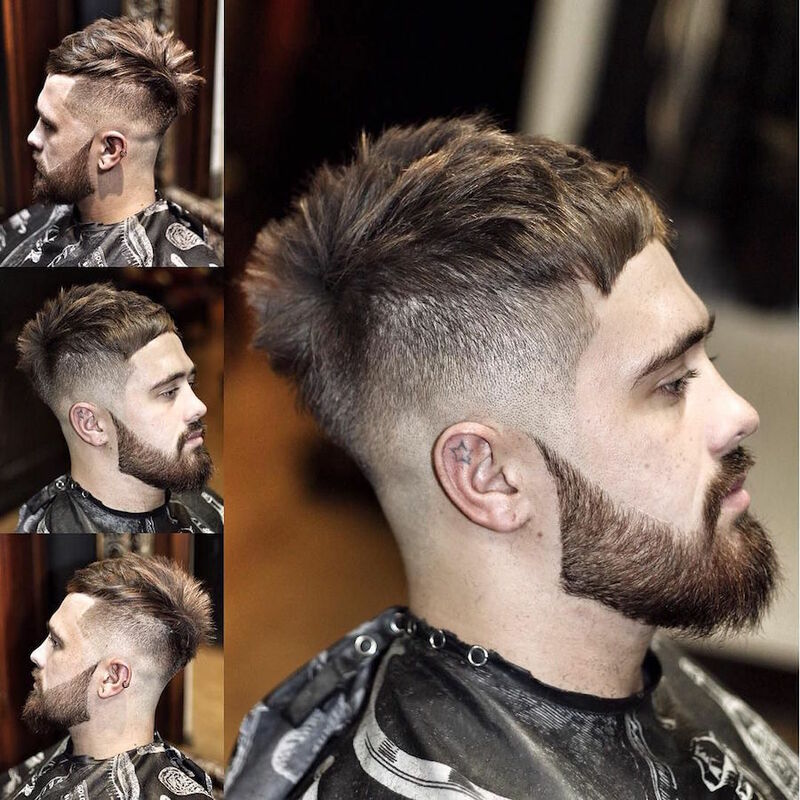 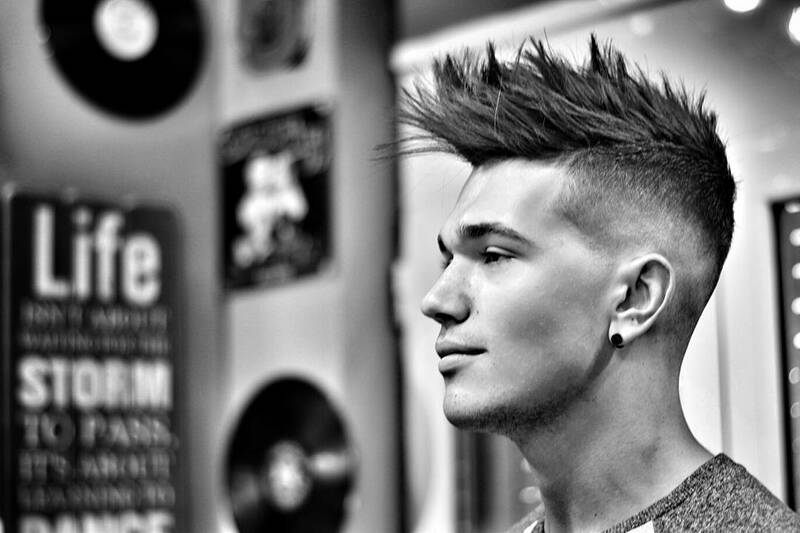 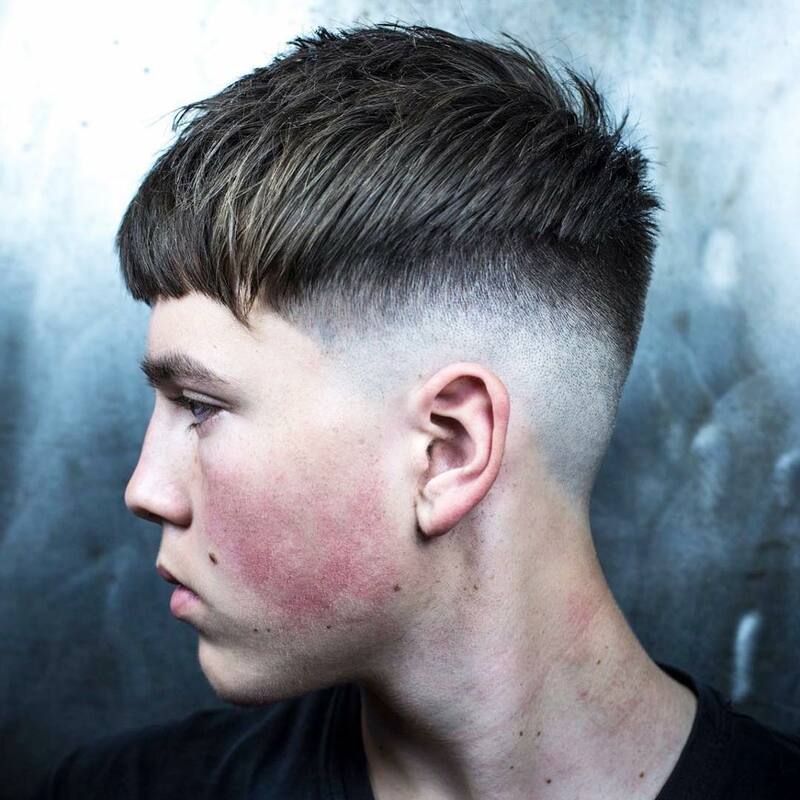 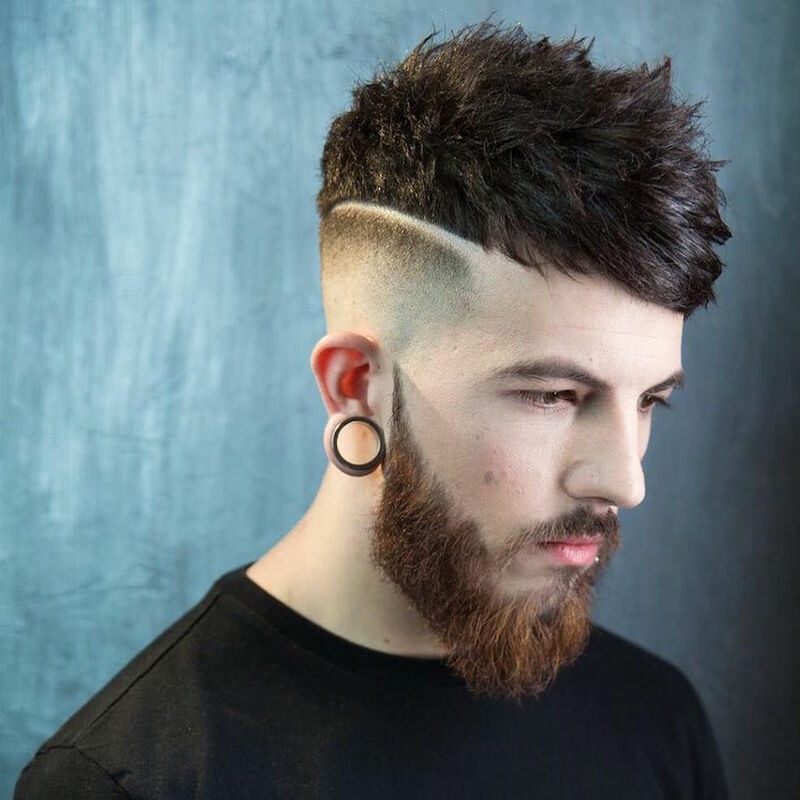 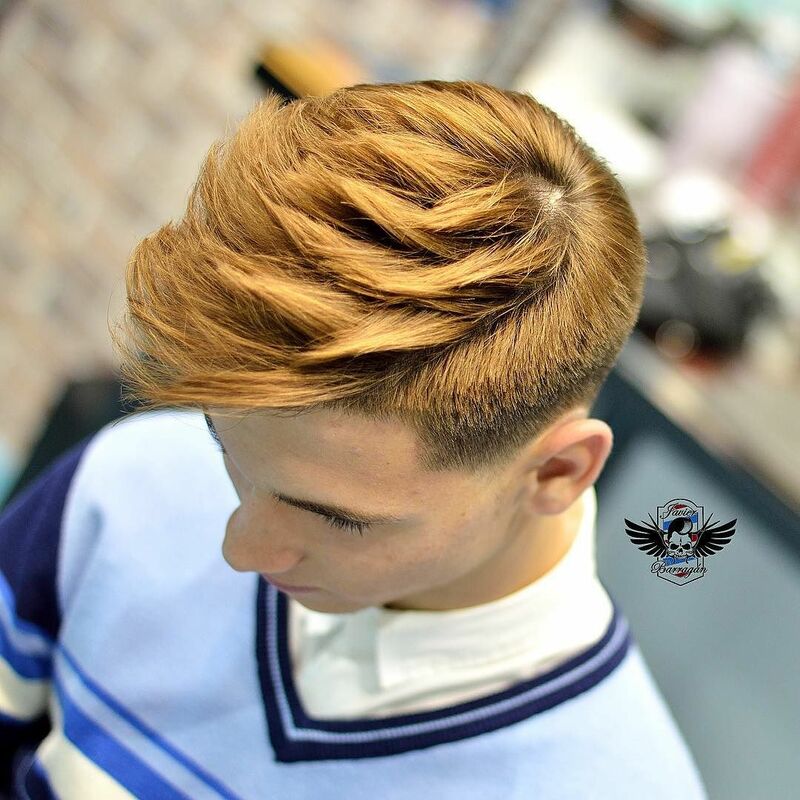 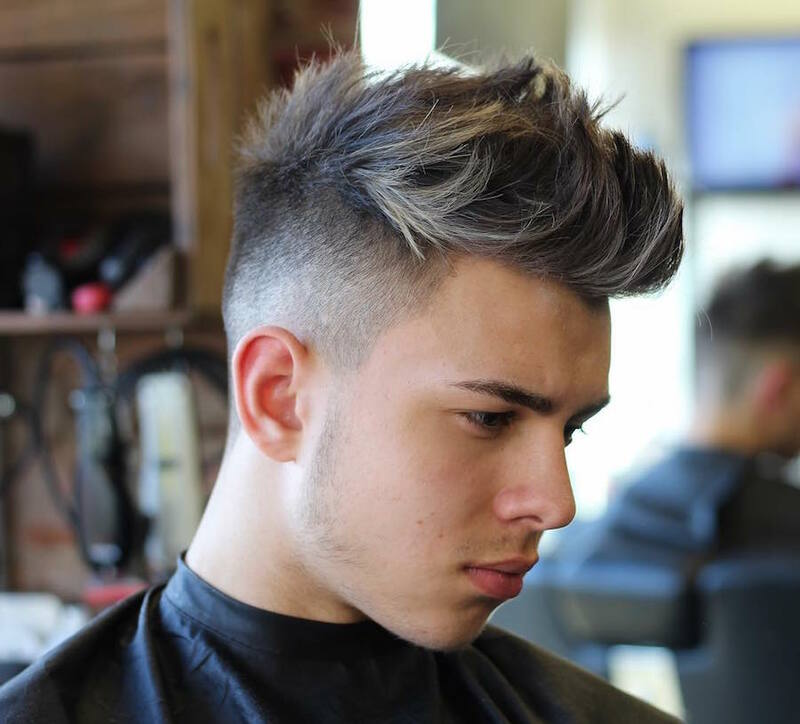 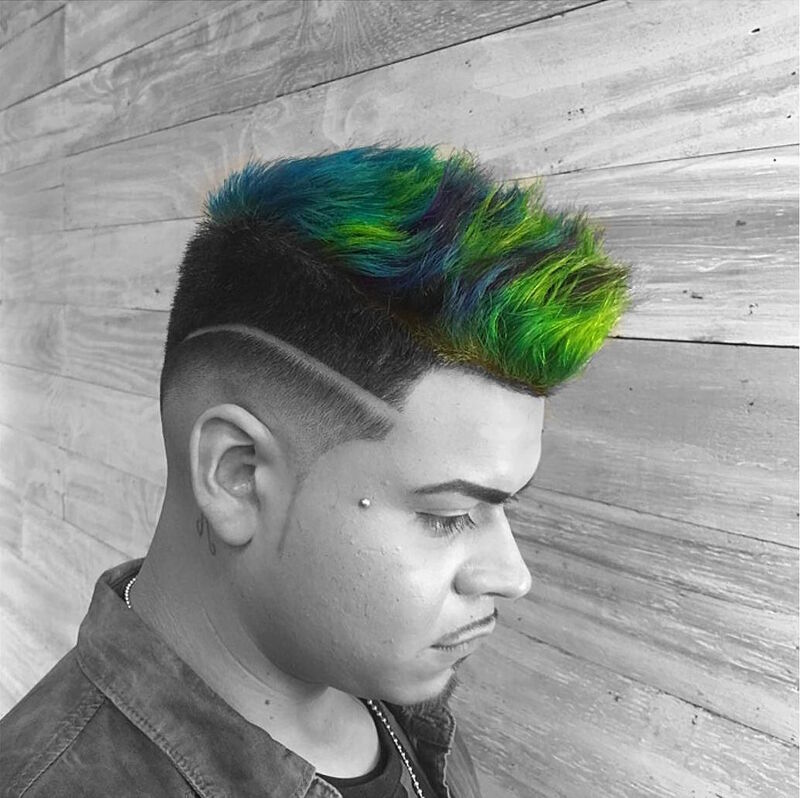 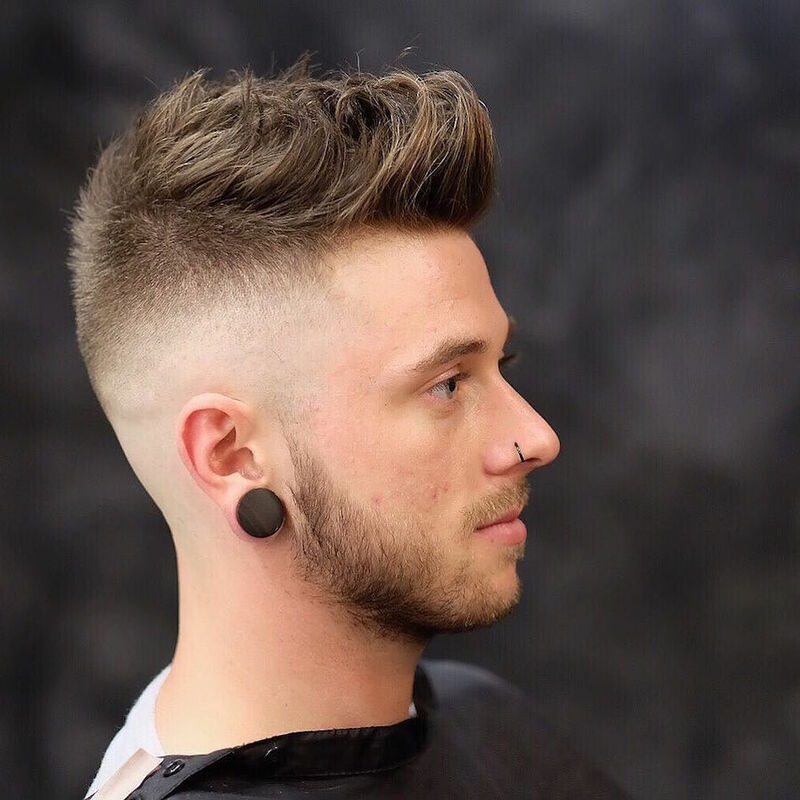 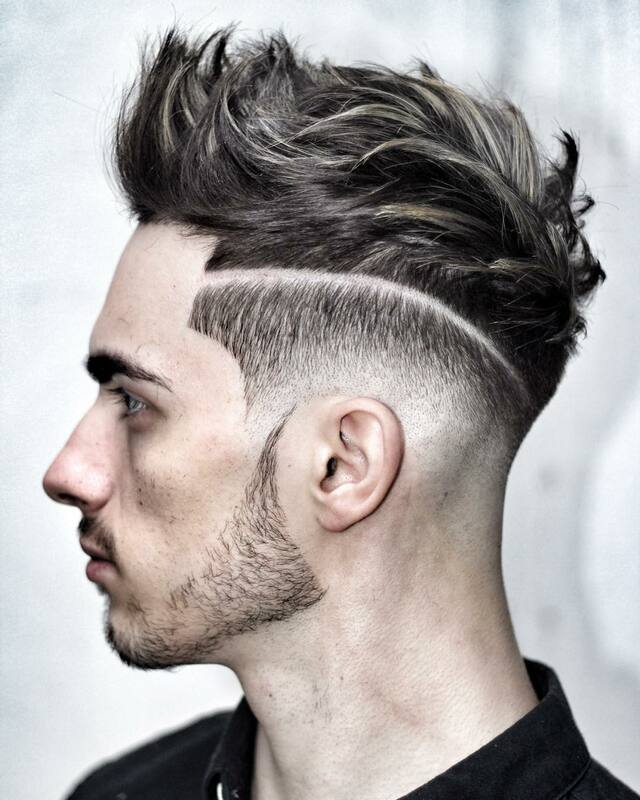 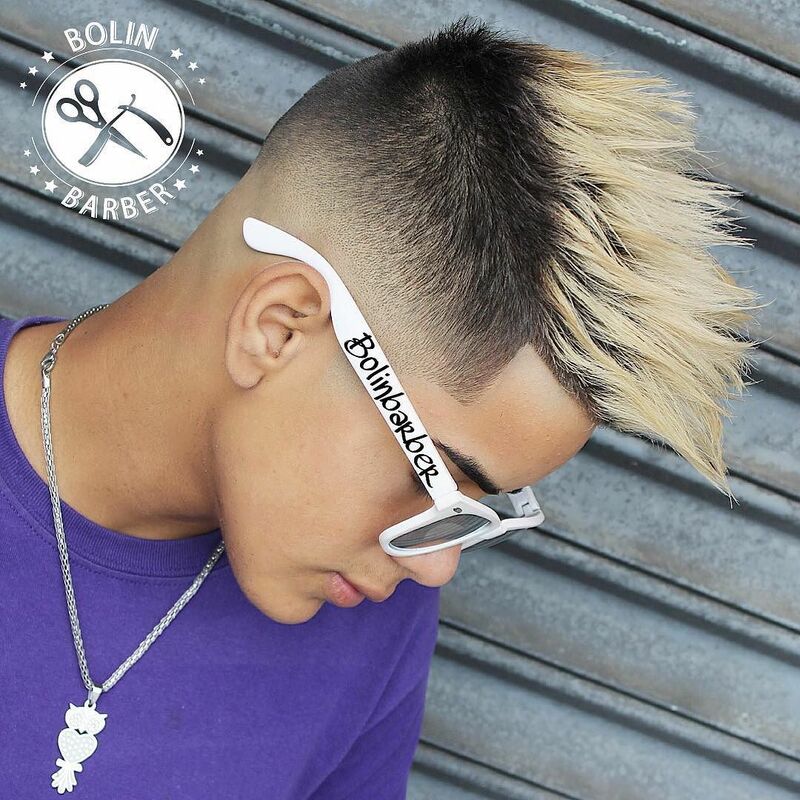 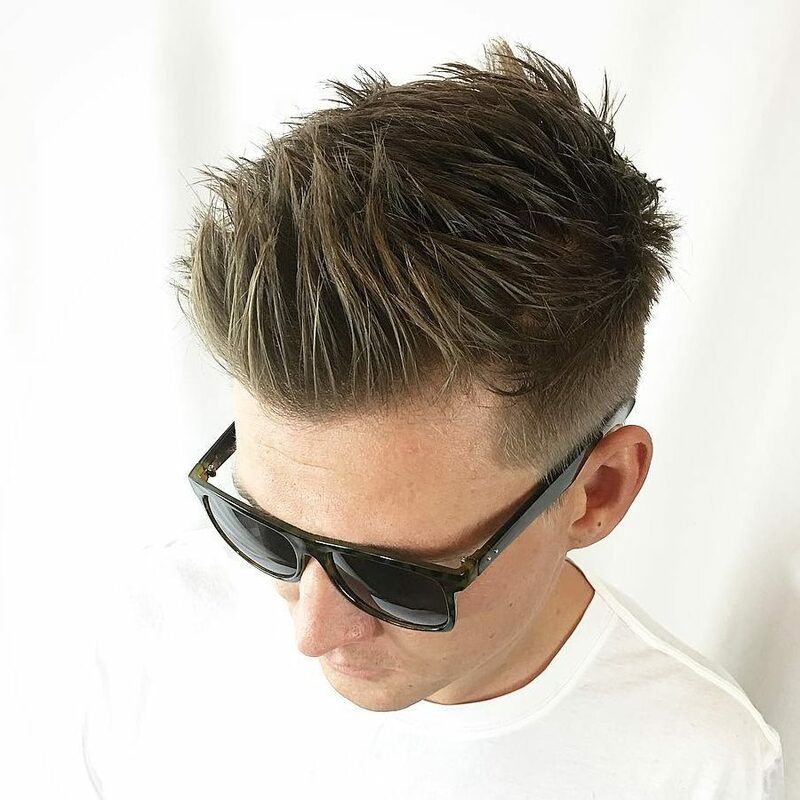 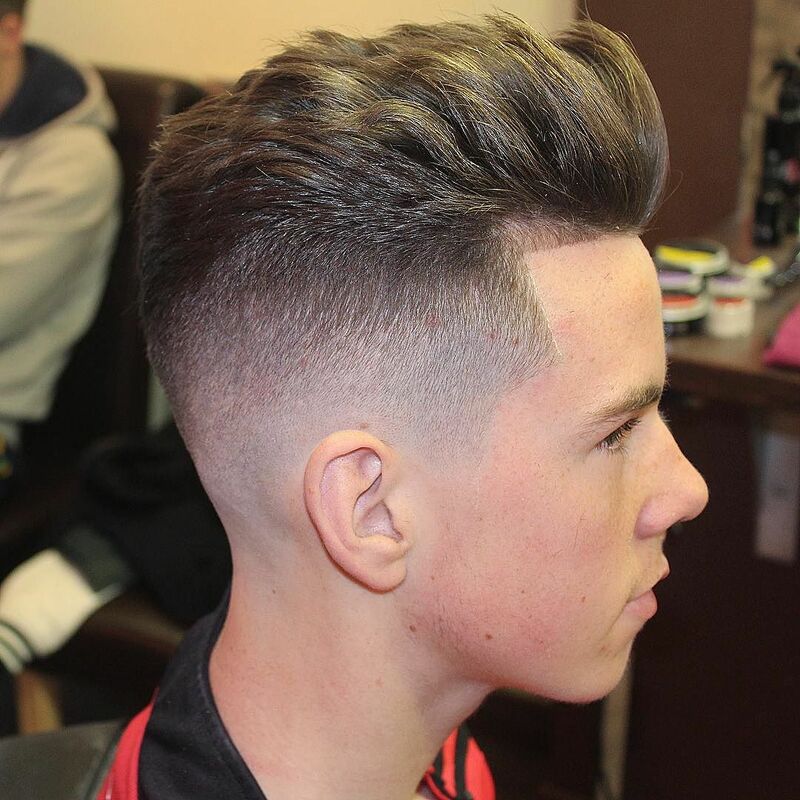 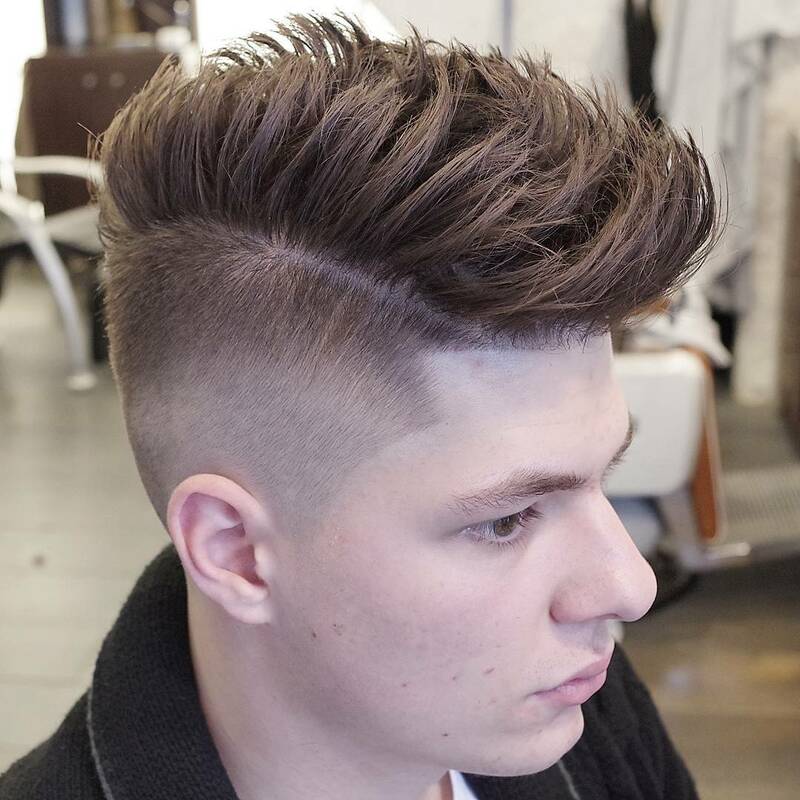 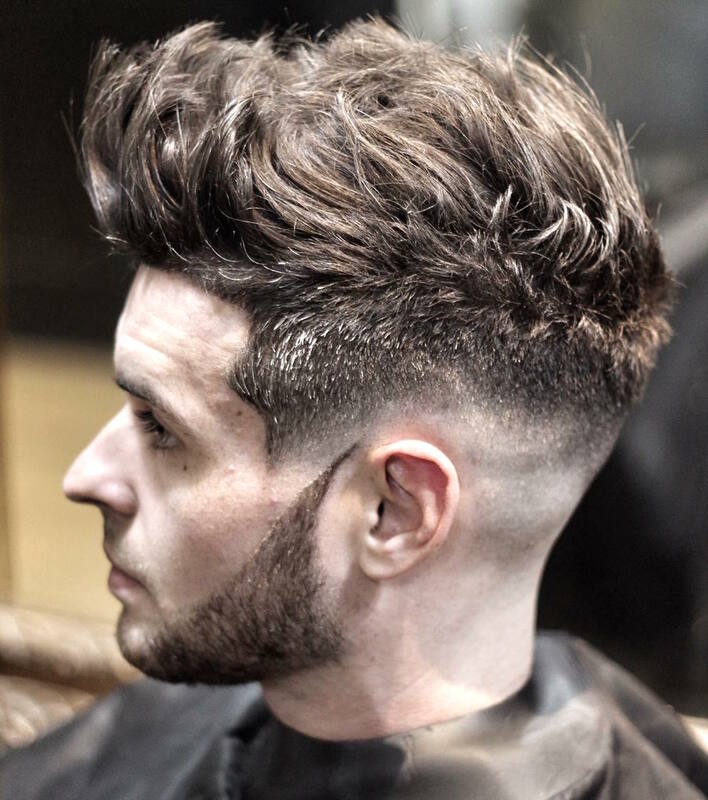 Textured cuts and styles have been a hot trend the past 12 months. 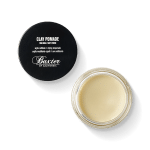 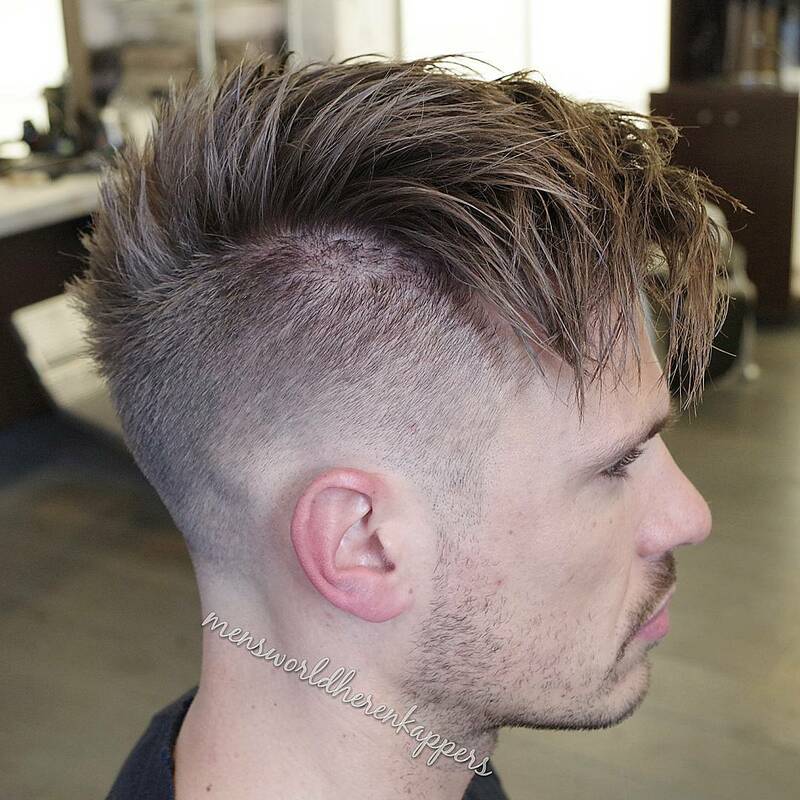 Scissor cut texture adds definition and volume that can be enhanced with styling. 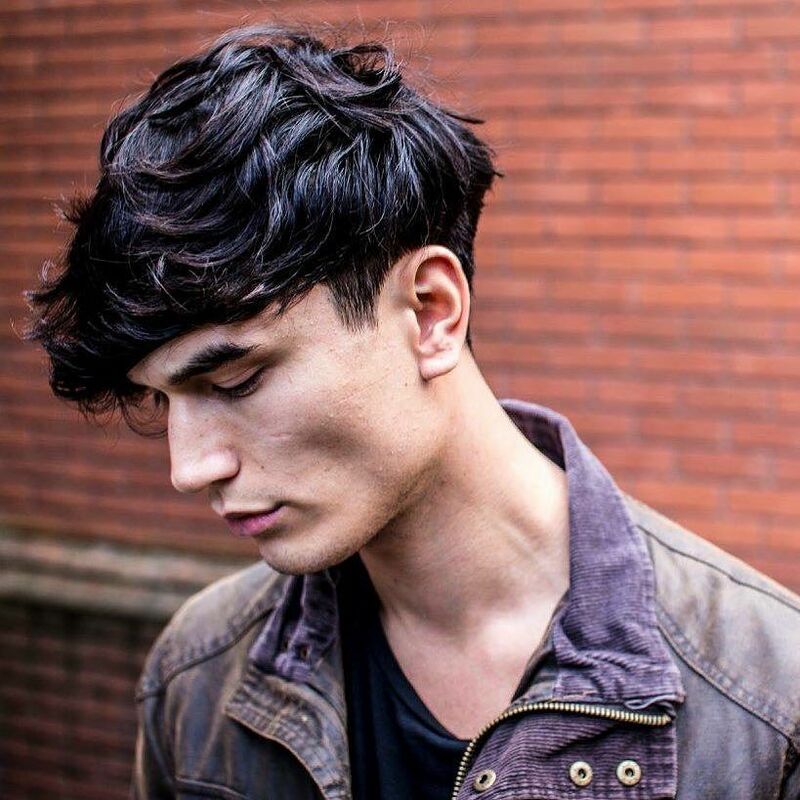 For short hair, try a messy crop while textured spikes work for any length. 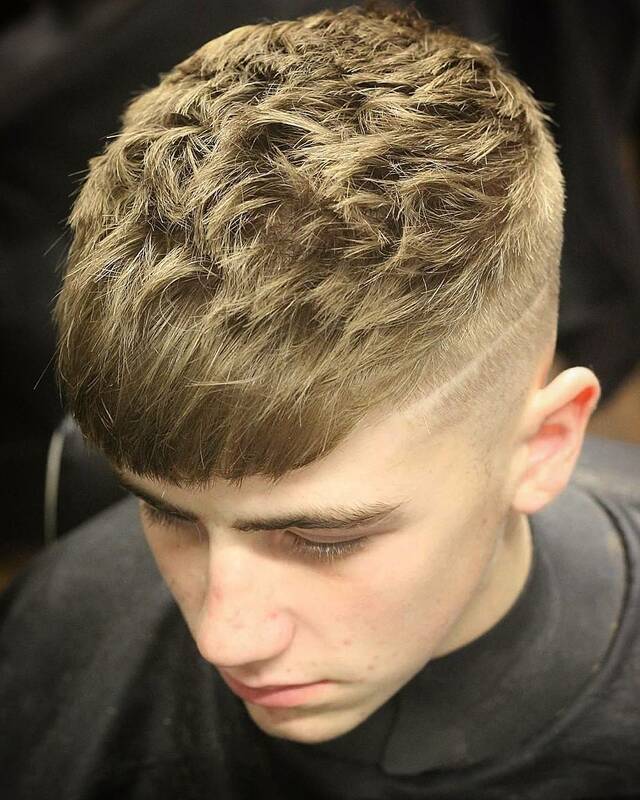 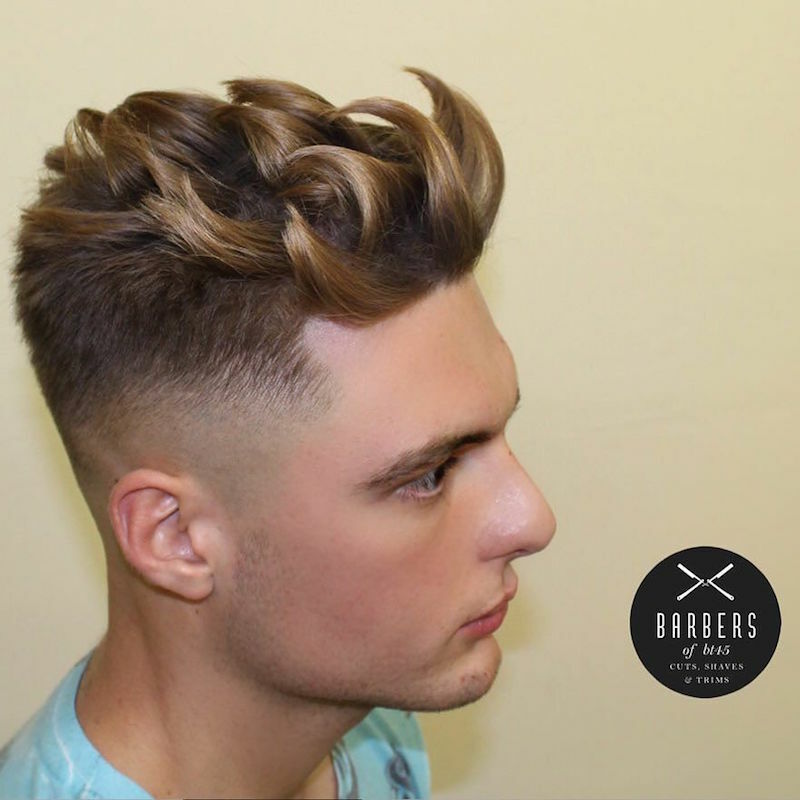 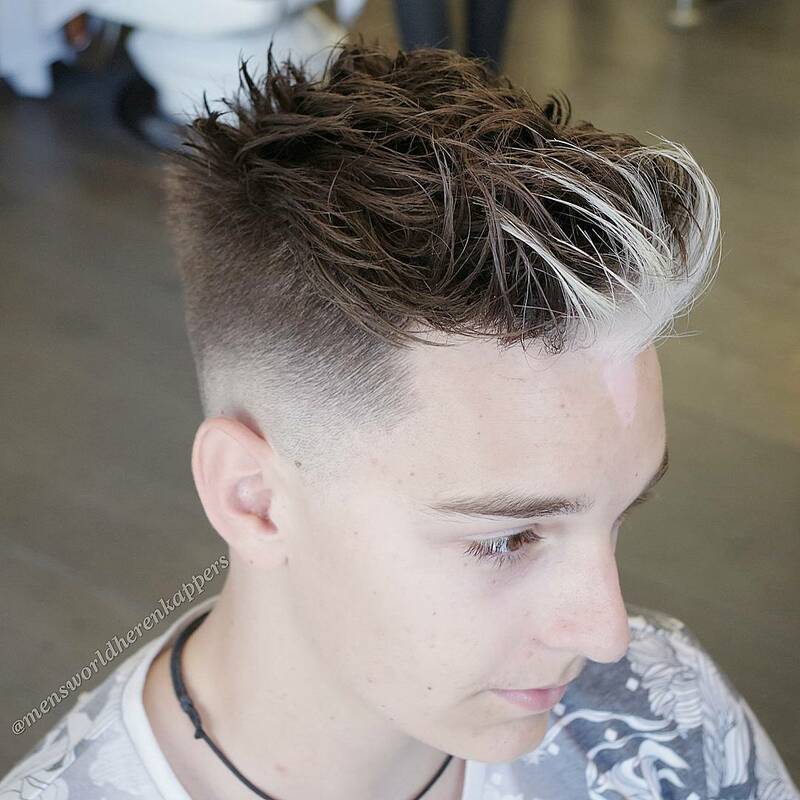 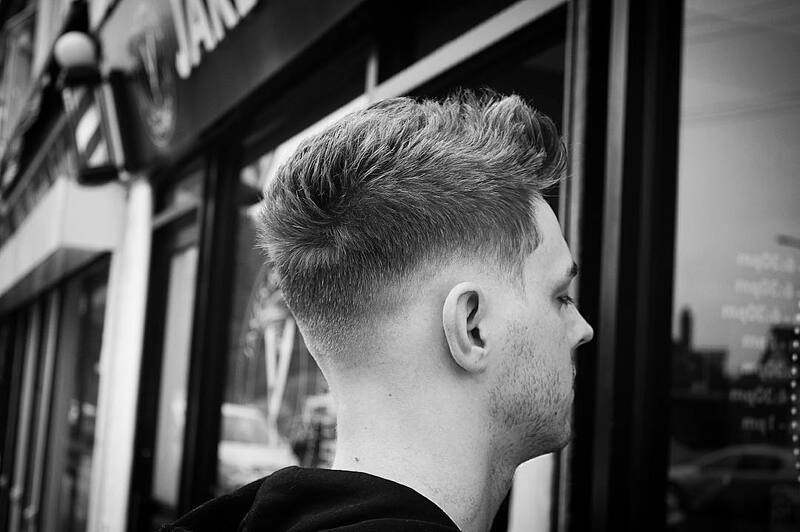 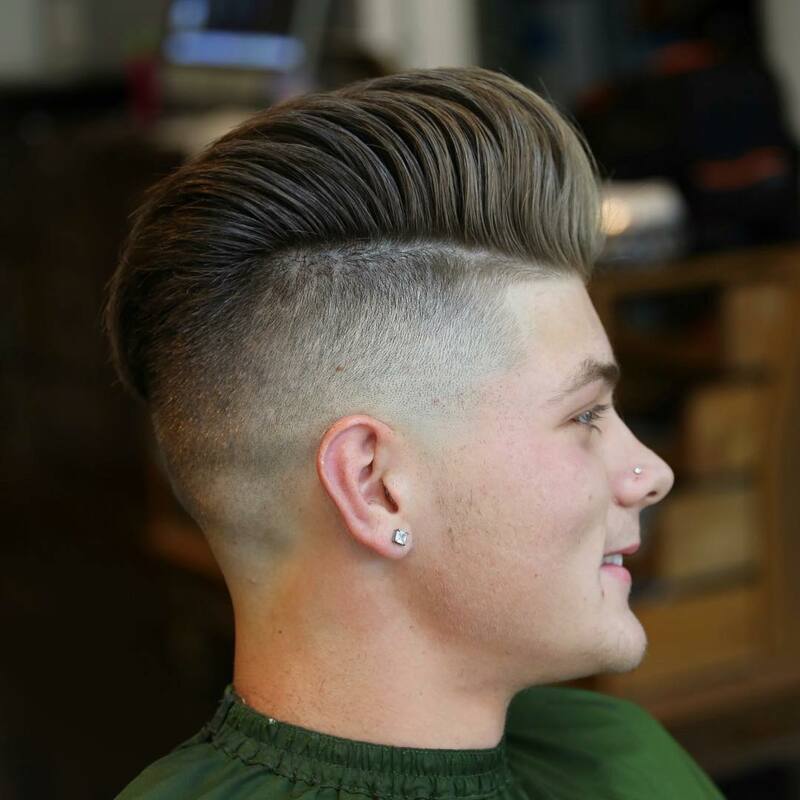 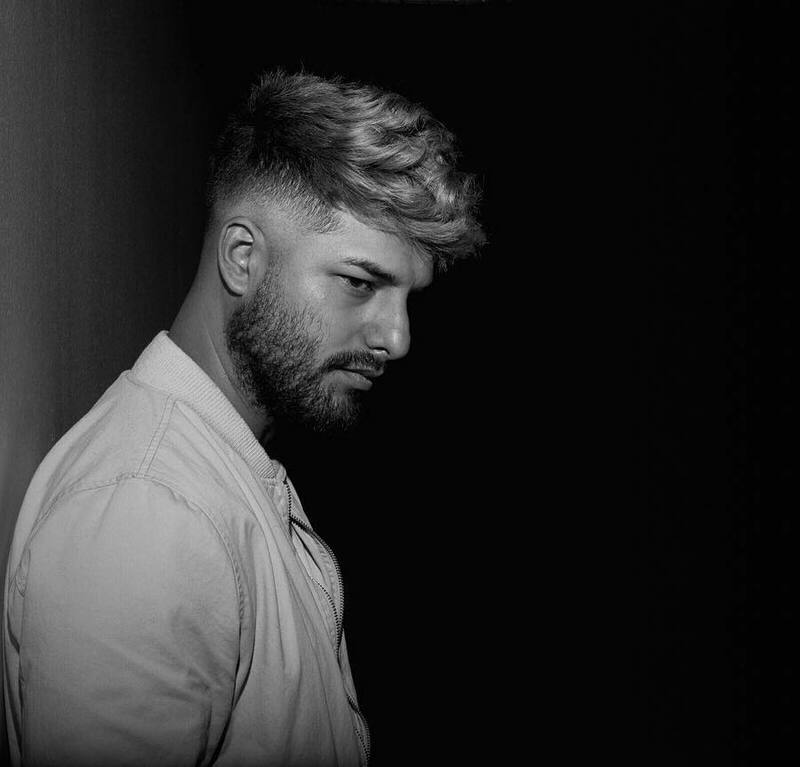 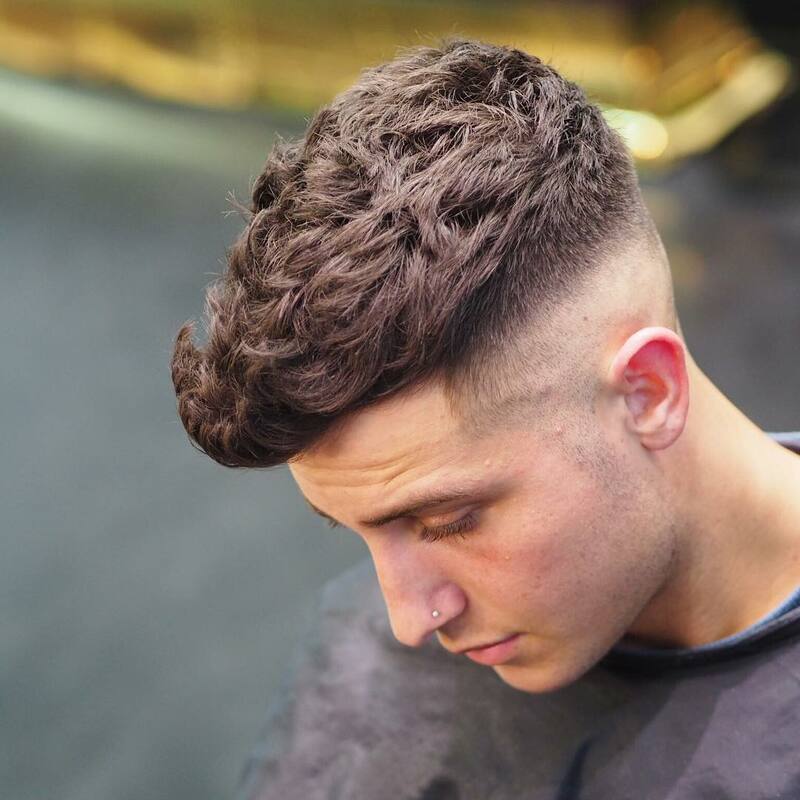 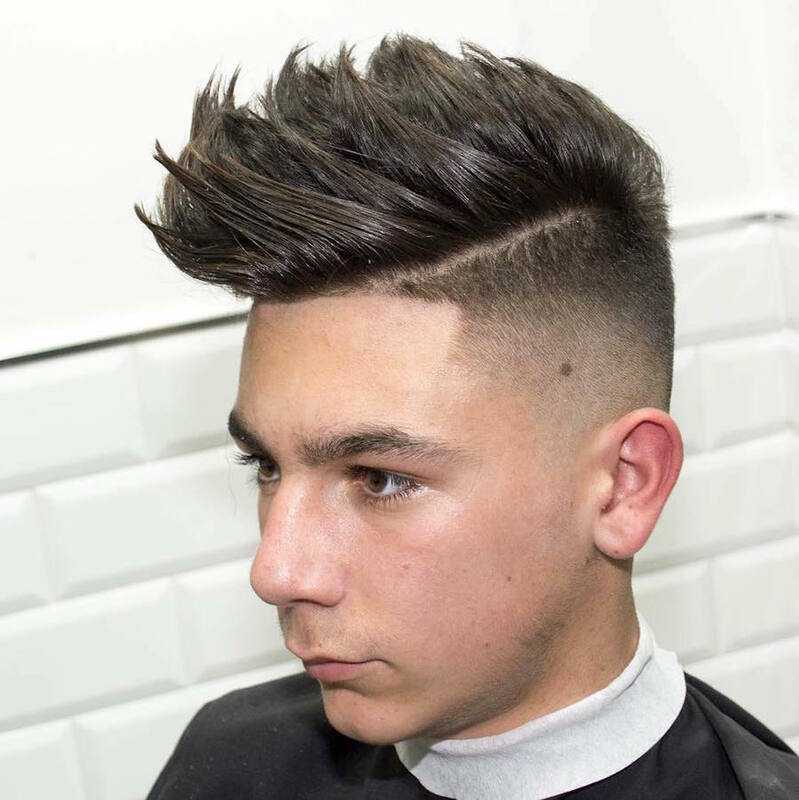 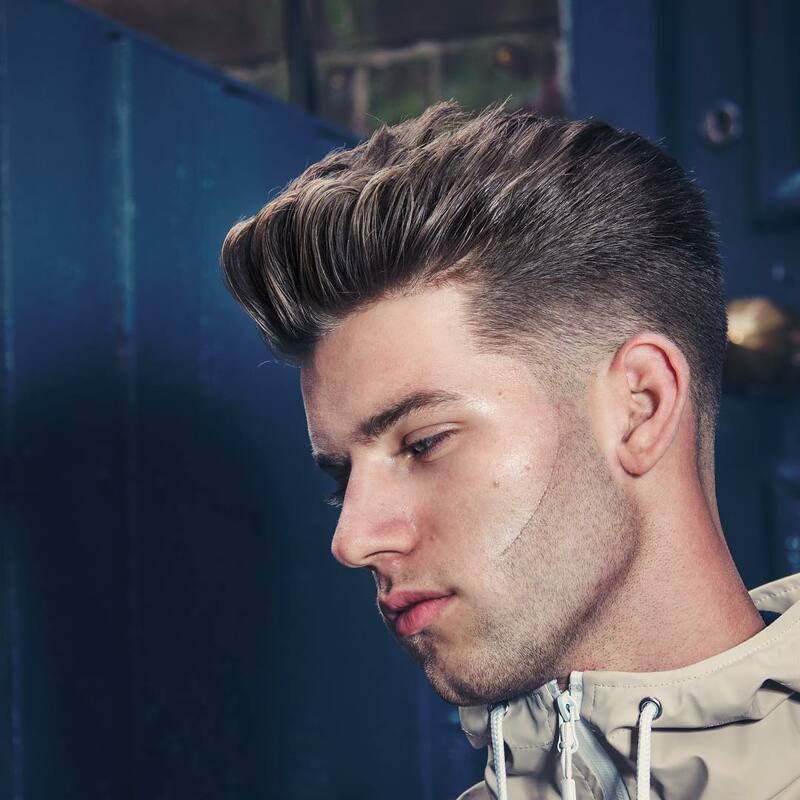 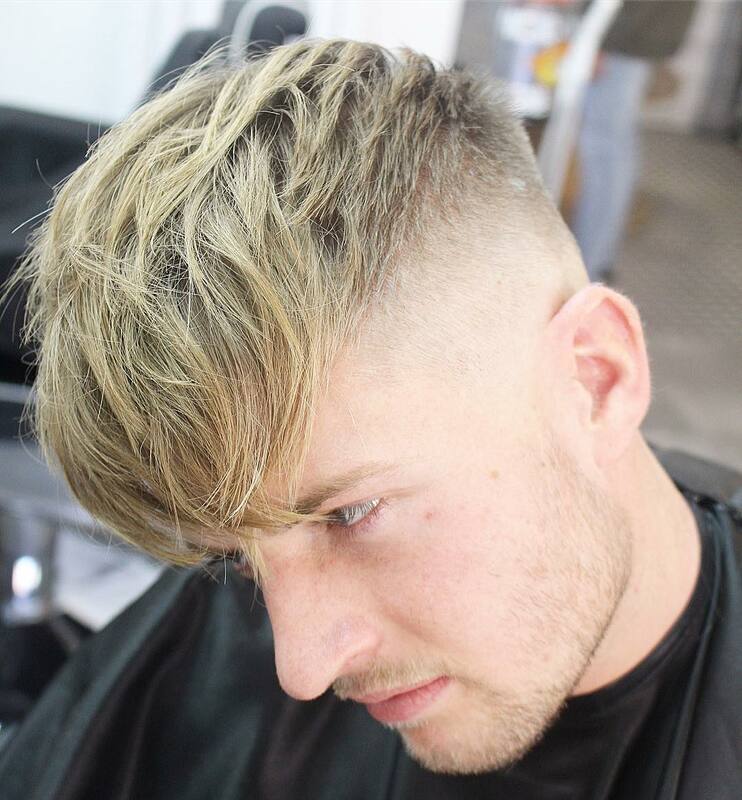 The texture trends adds a modern twist to classic hairstyles too, adding separation and tousled finishes to pomps, combover and quiffs. 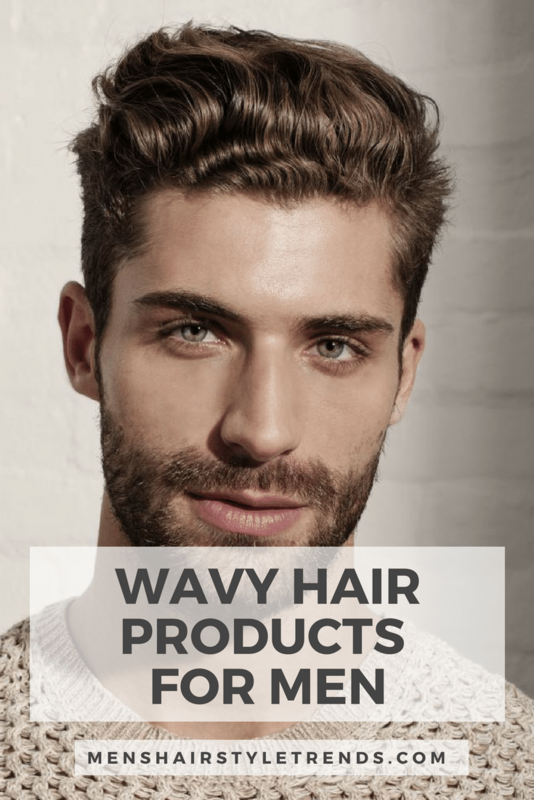 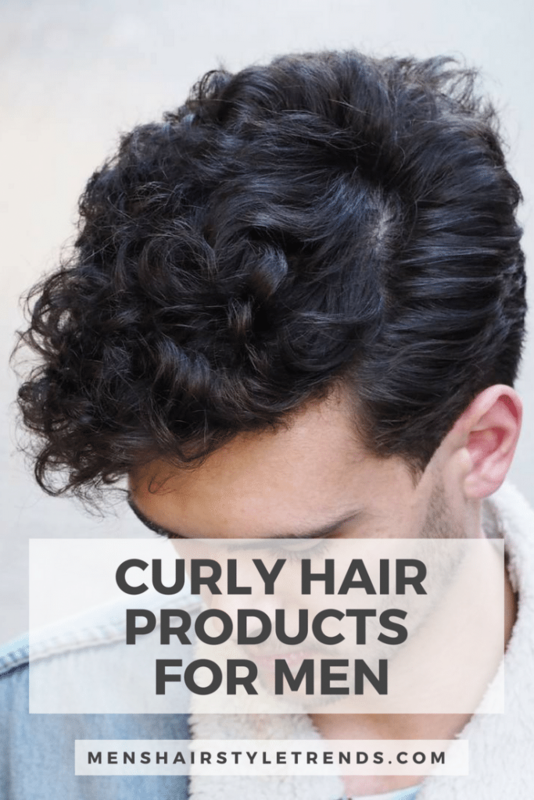 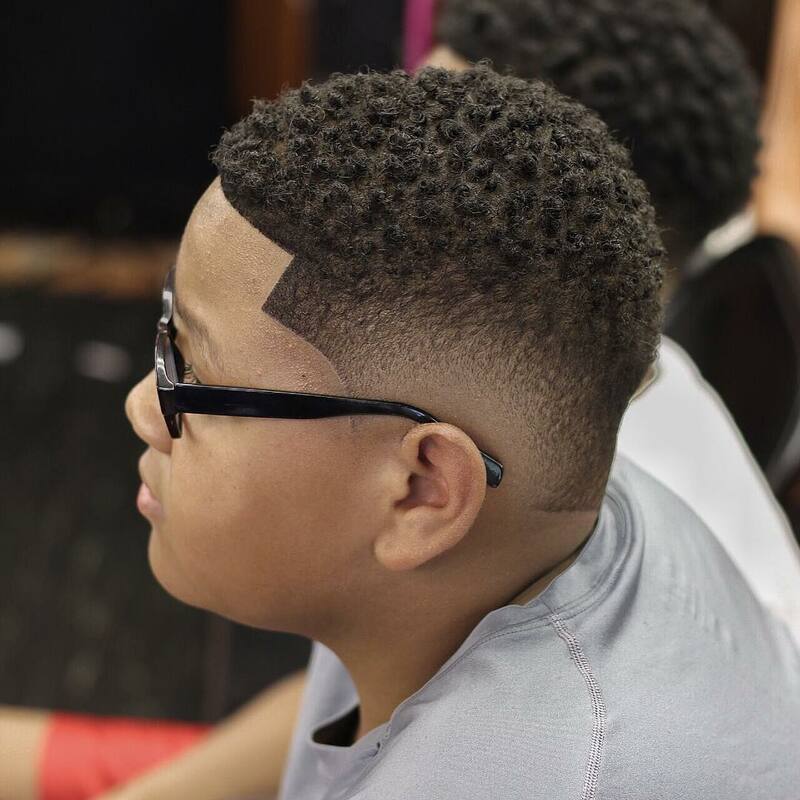 If you have wavy or curly hair, it’s all about a cut that shows off natural texture. 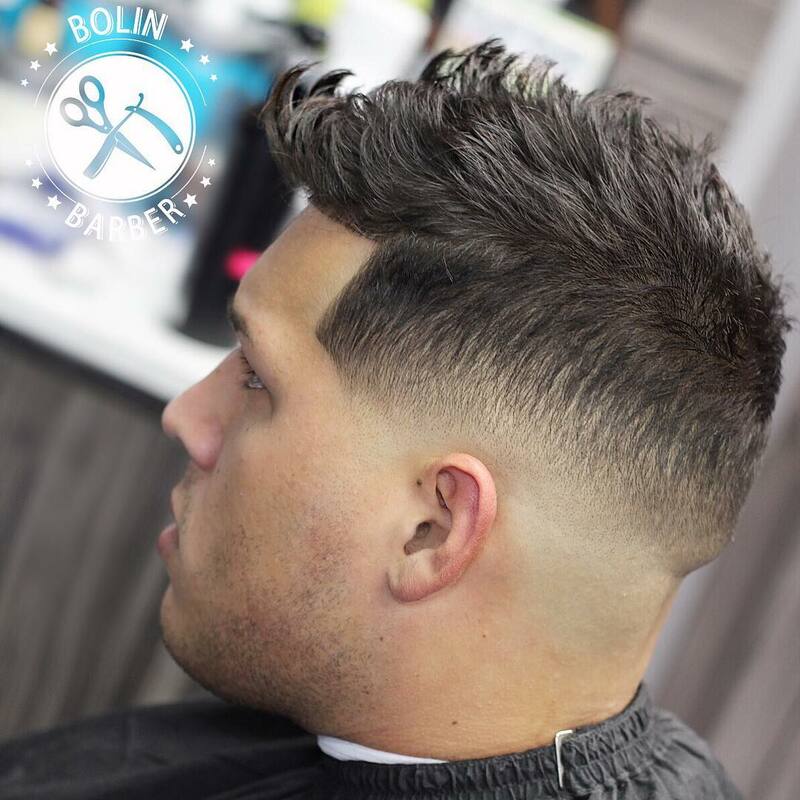 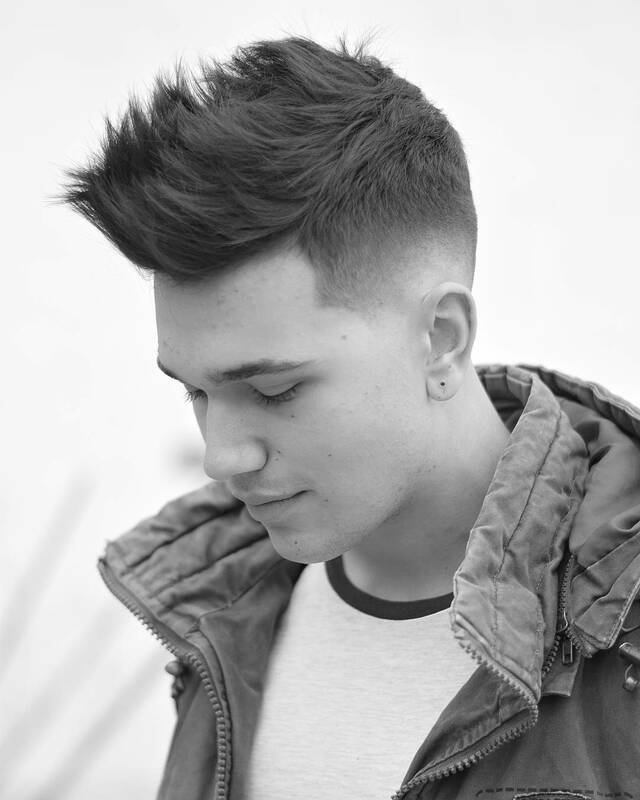 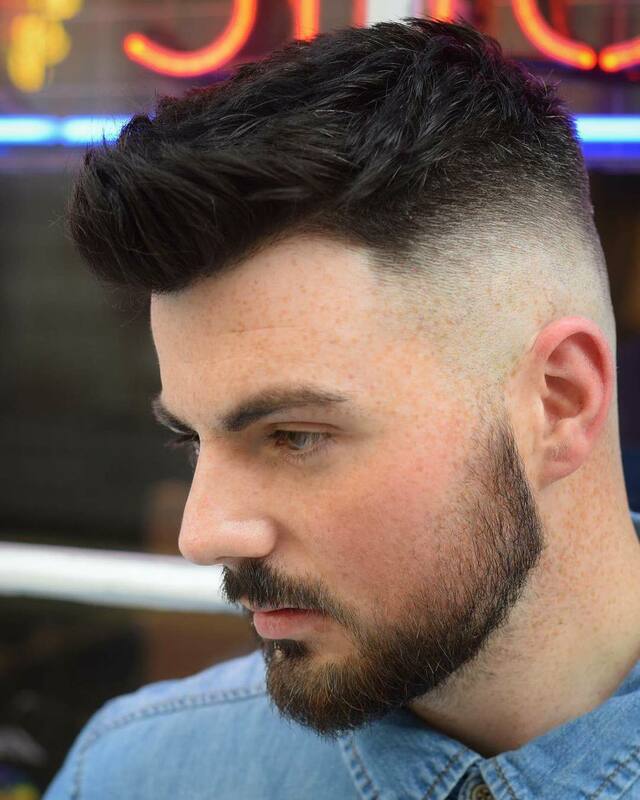 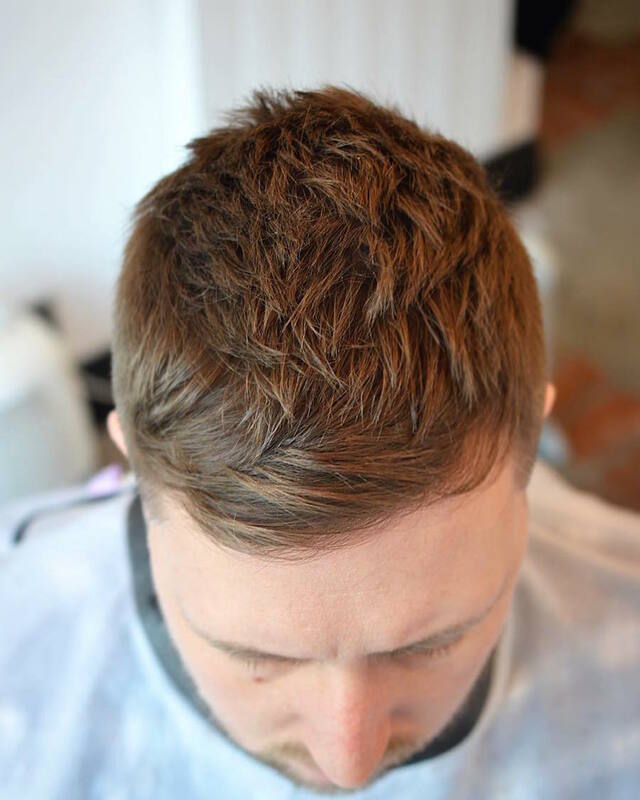 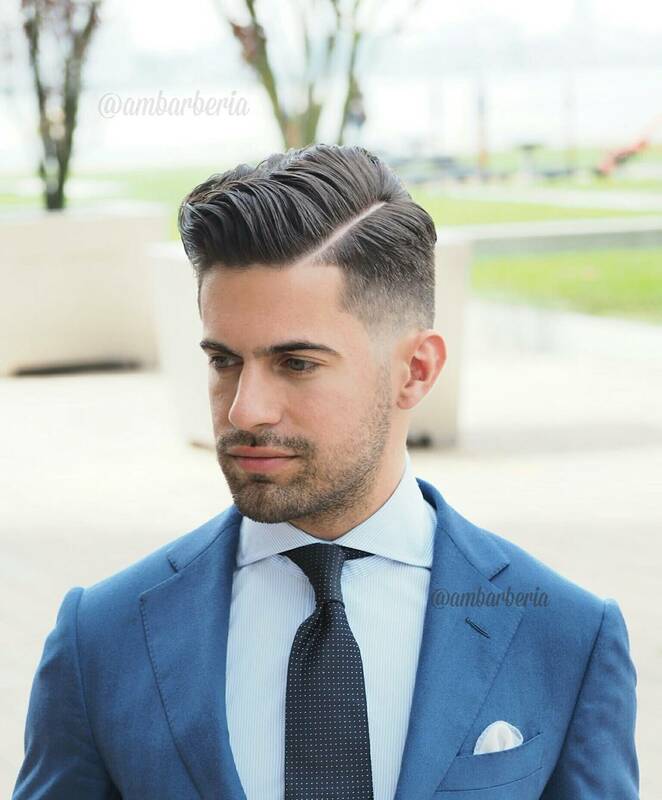 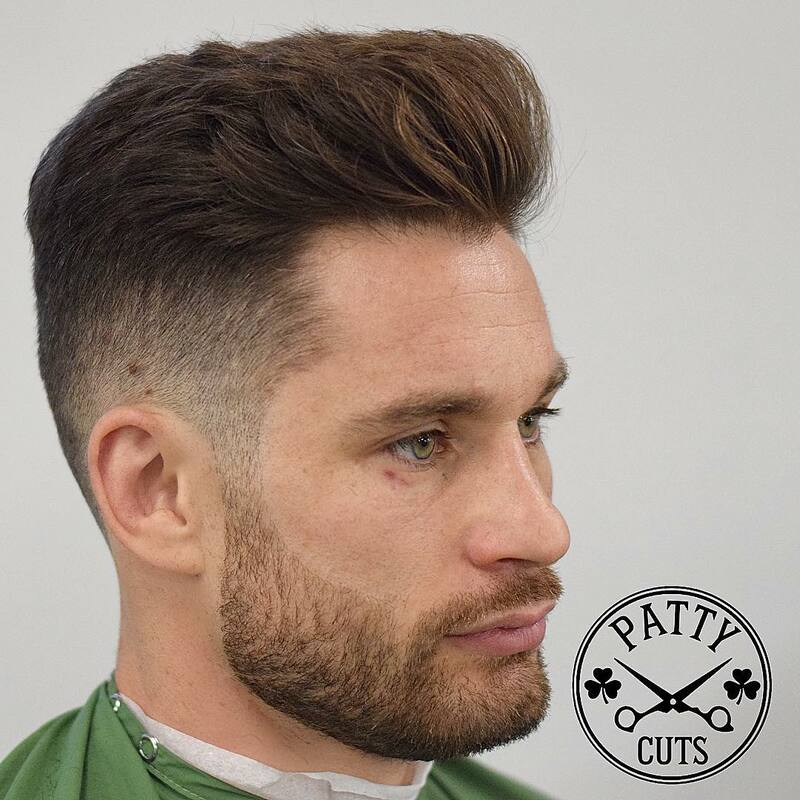 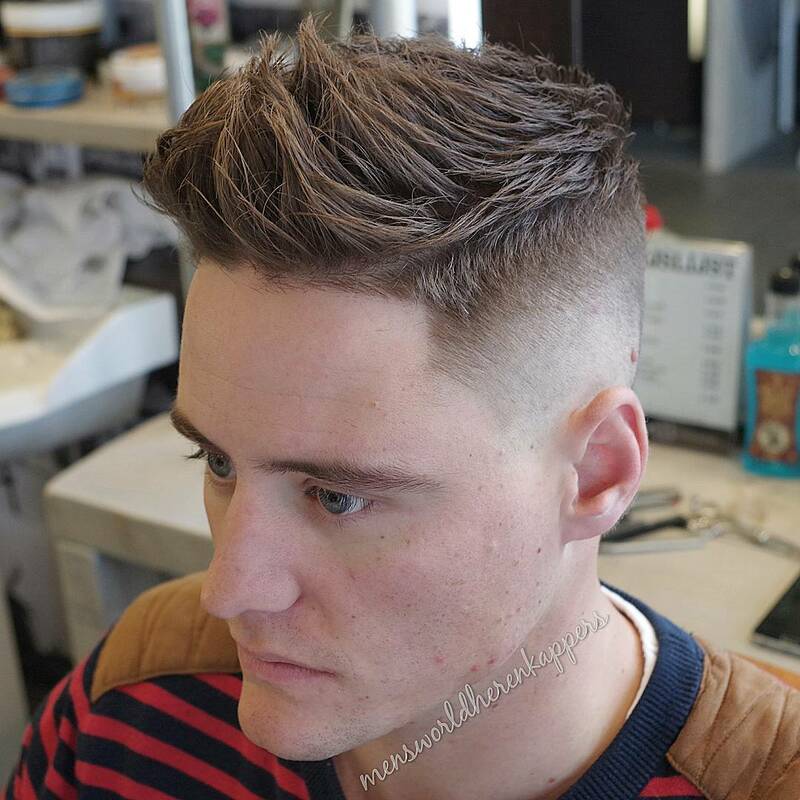 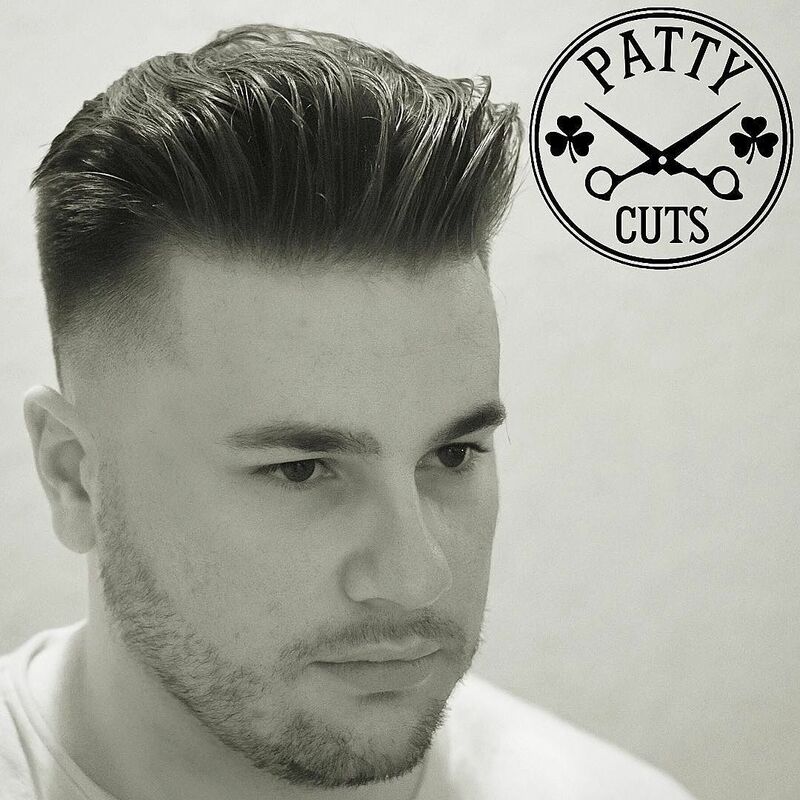 Textured cuts are also a great way to beef up fine hair or remove bulk from thick hair. 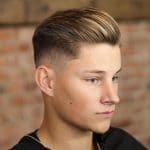 All of these styles have a tousled or messy finish that is what it’s all about in 2017. 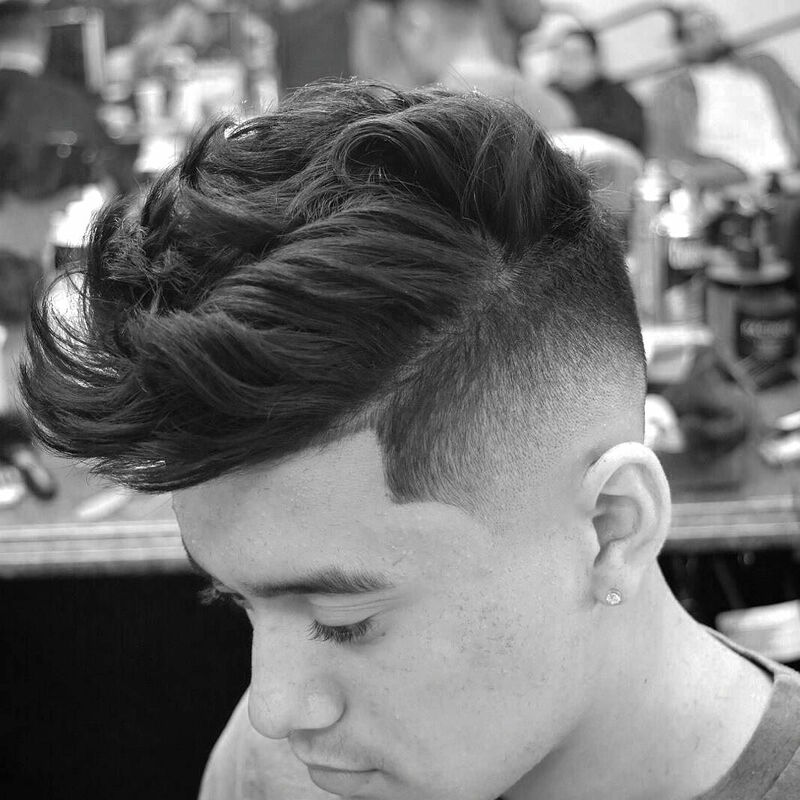 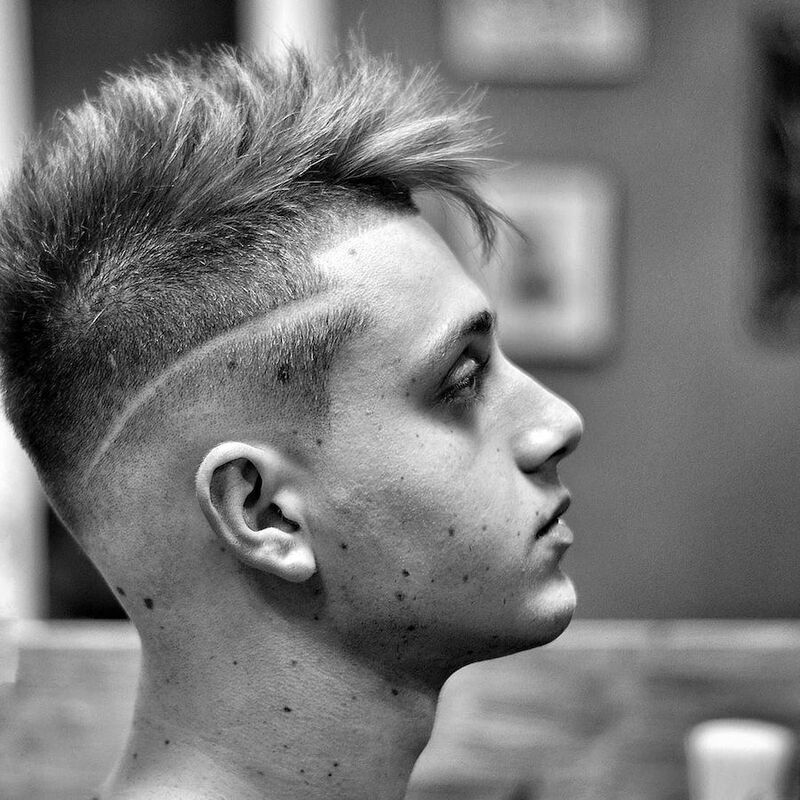 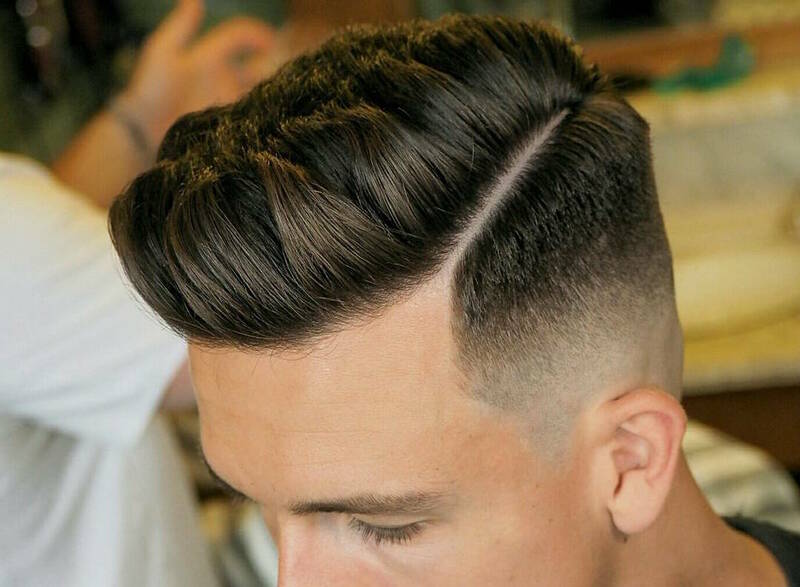 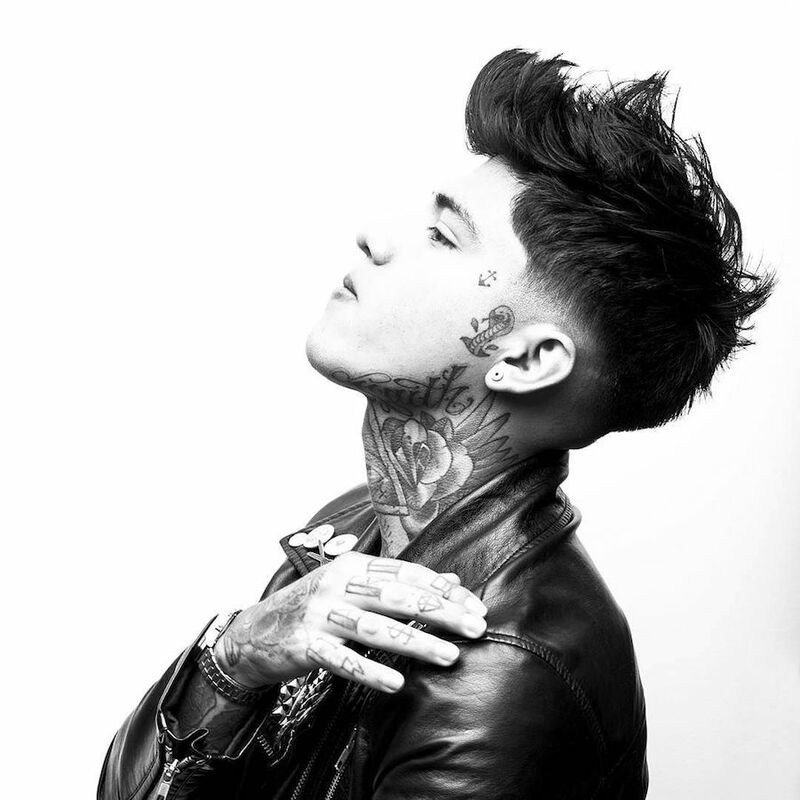 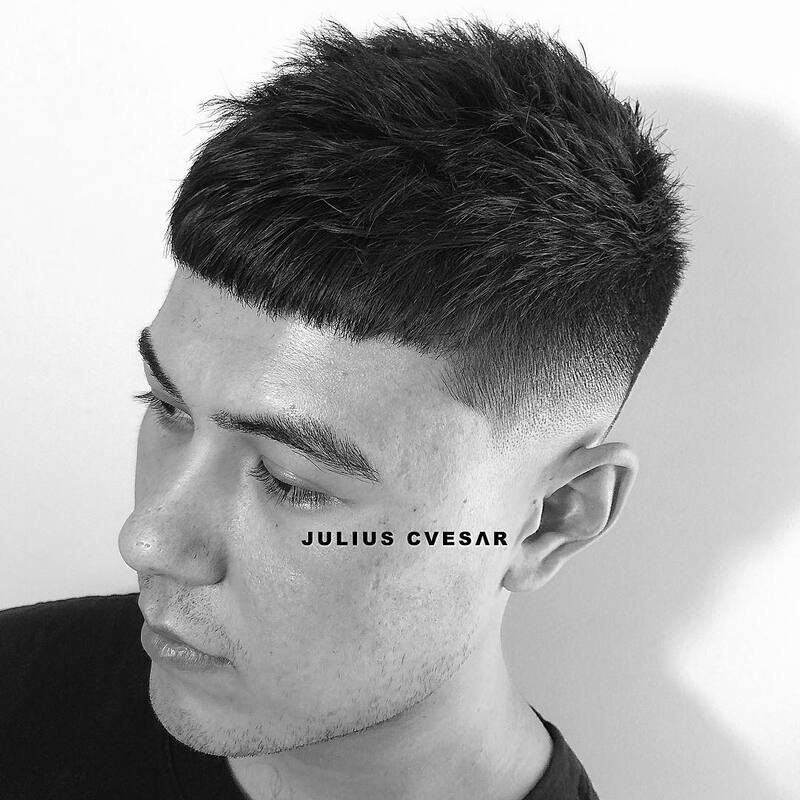 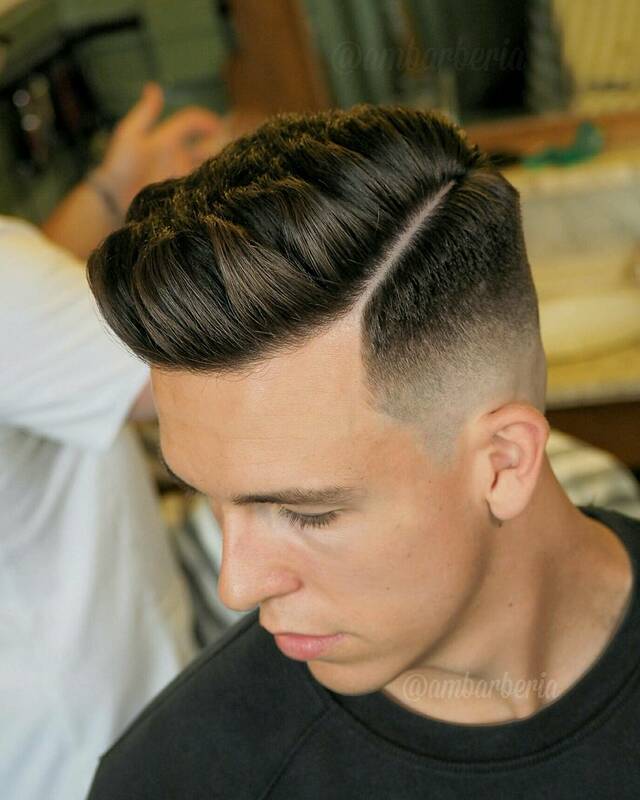 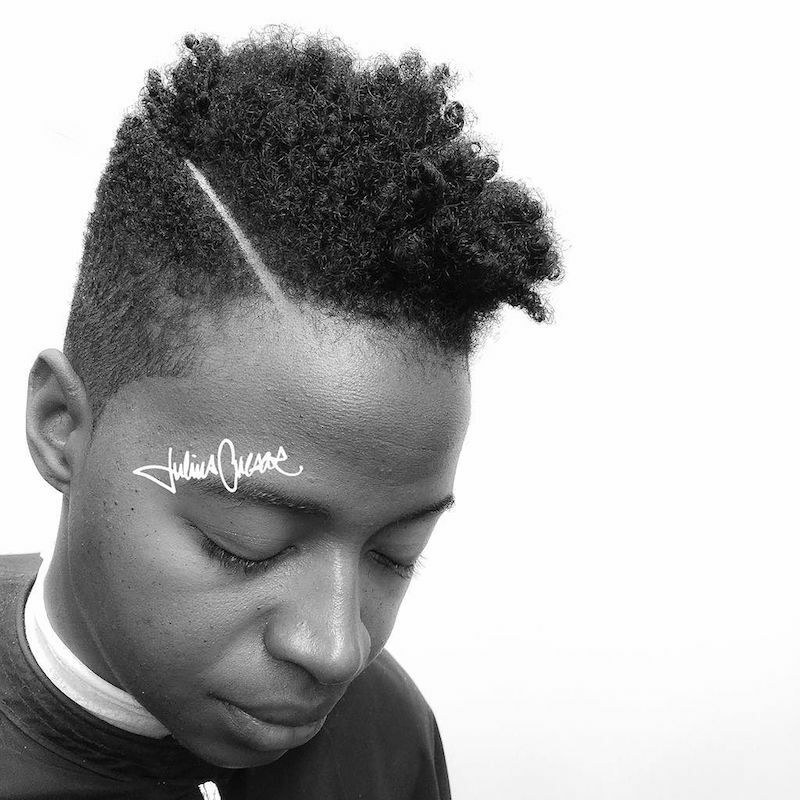 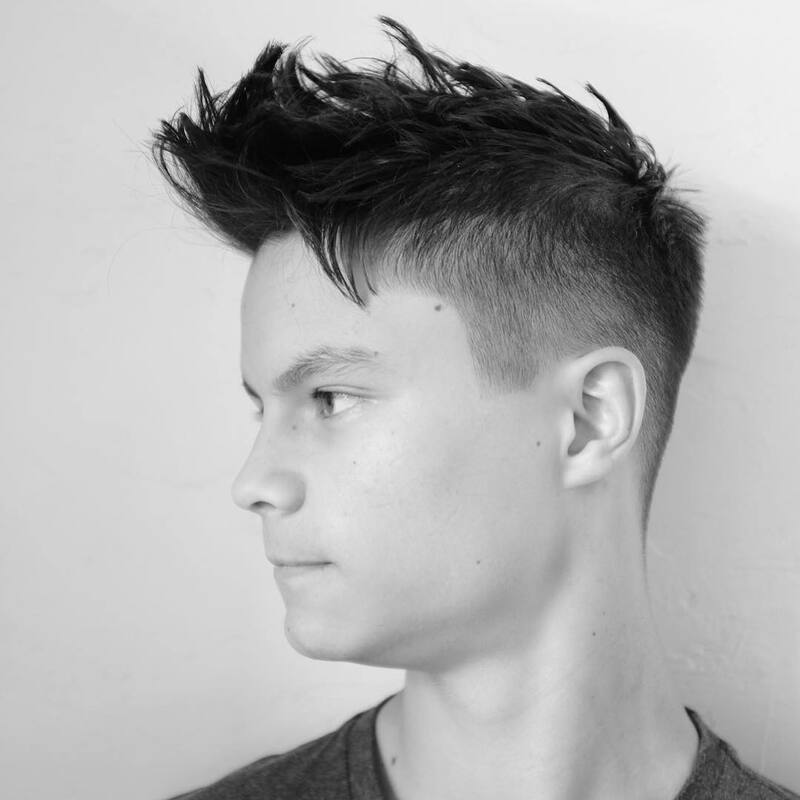 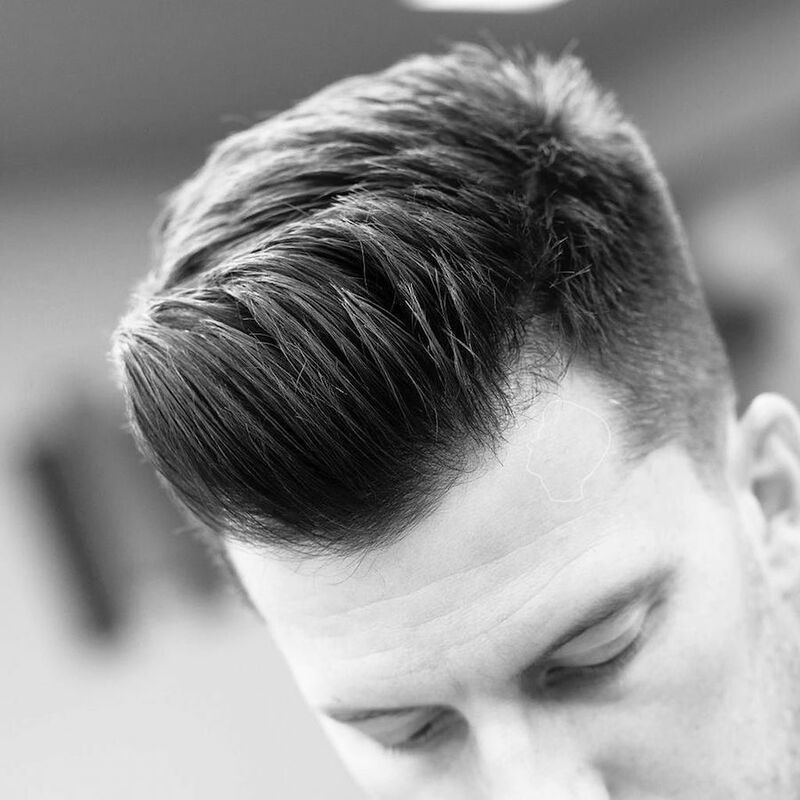 Here are some of the best textured hairstyles from our favorite barbers. 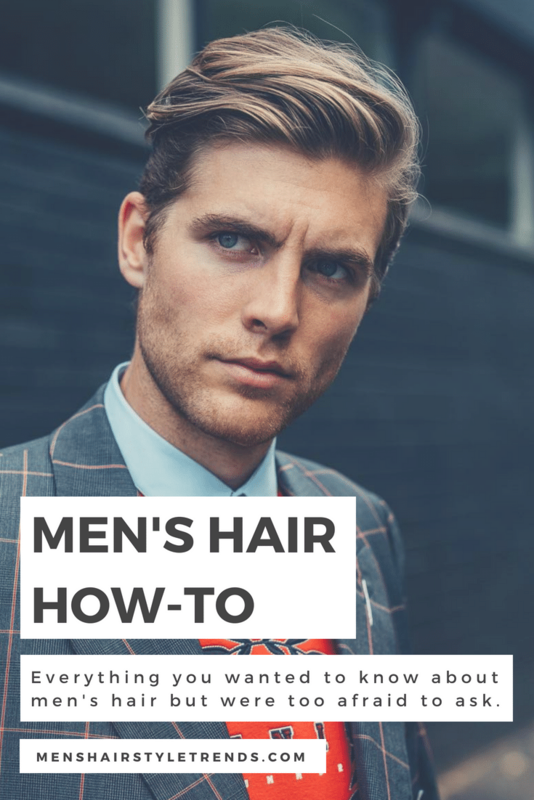 So…there you have it. 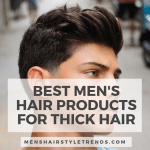 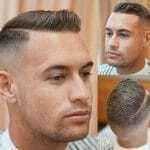 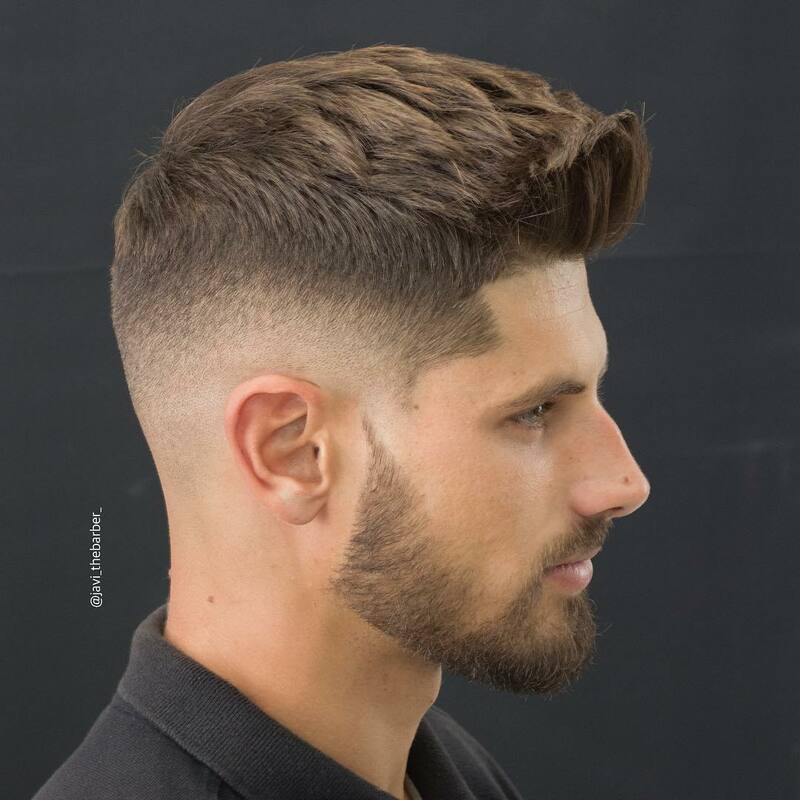 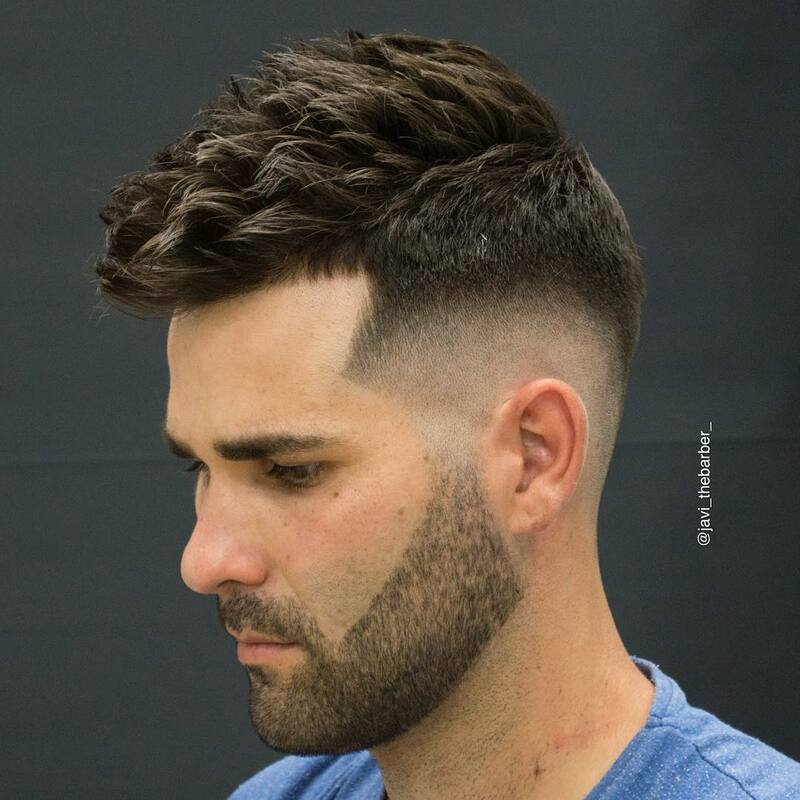 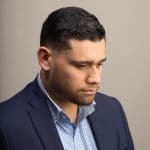 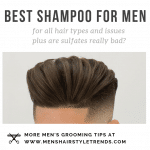 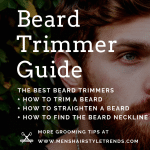 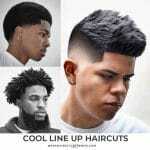 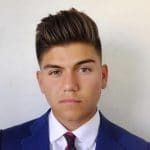 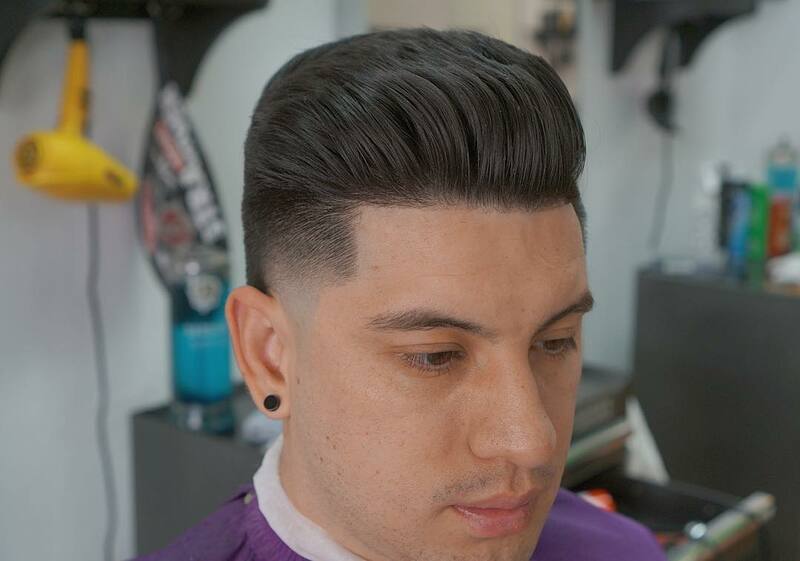 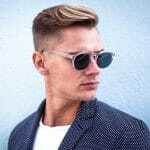 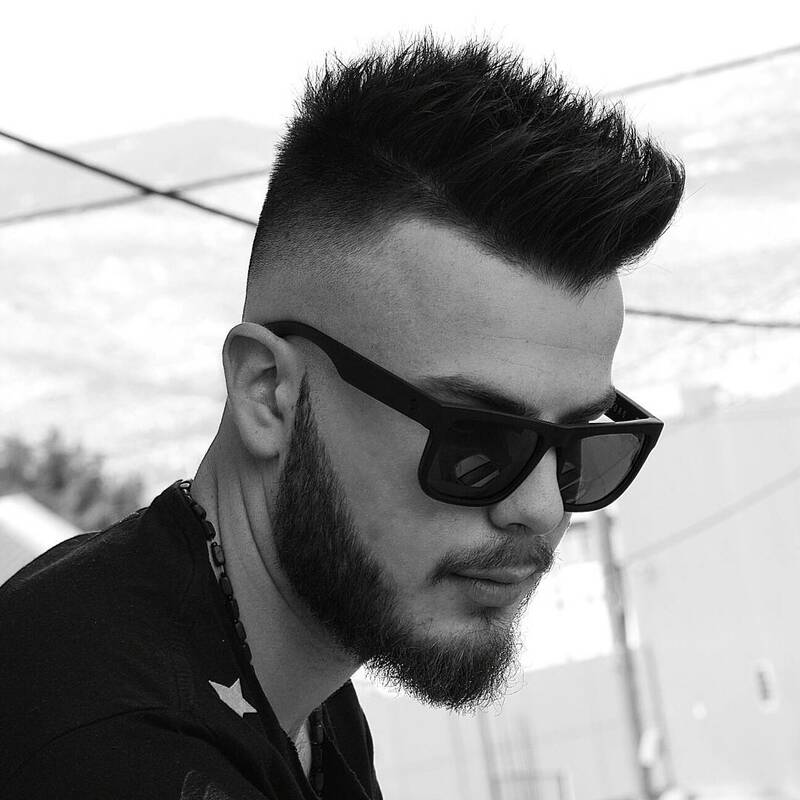 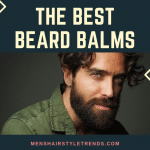 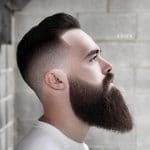 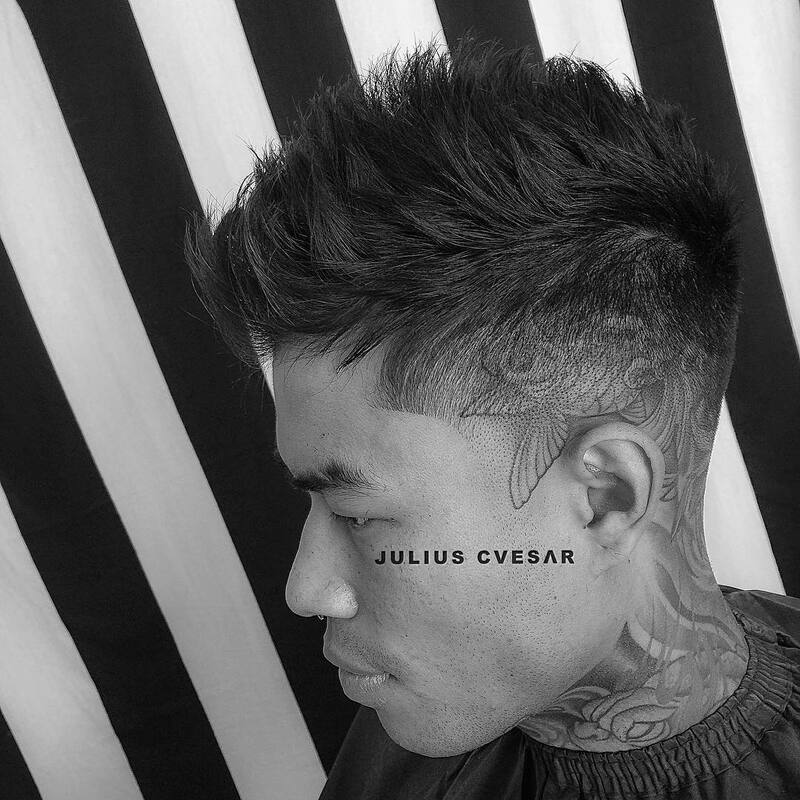 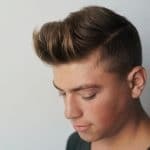 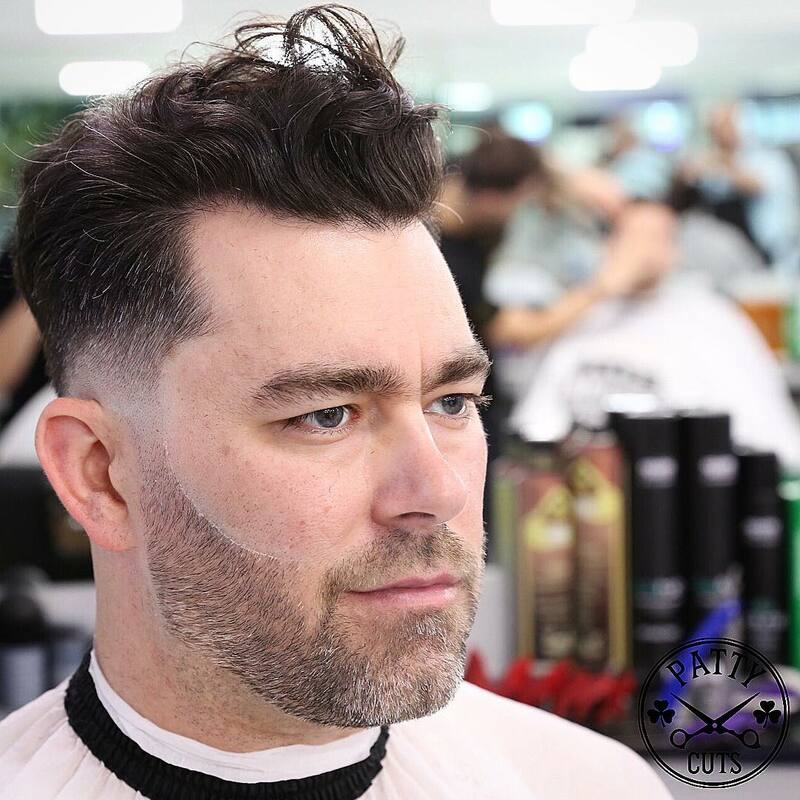 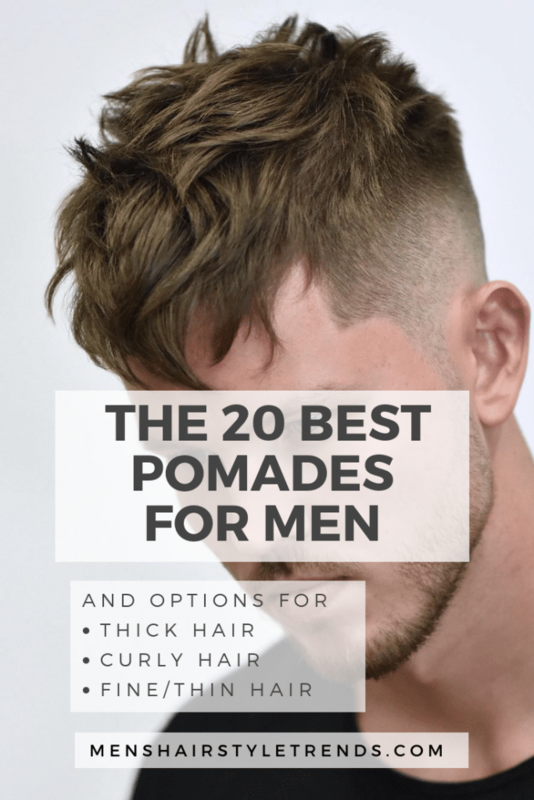 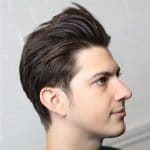 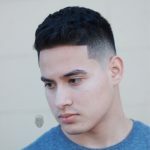 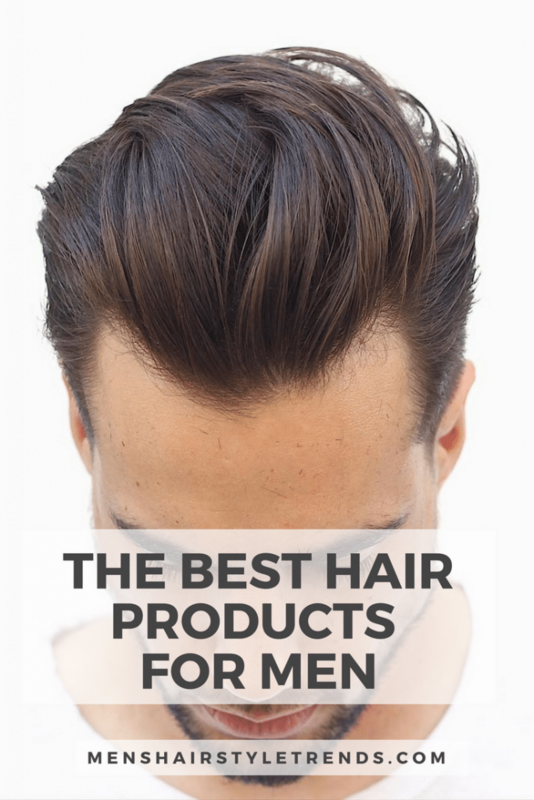 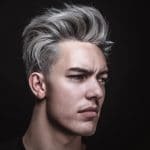 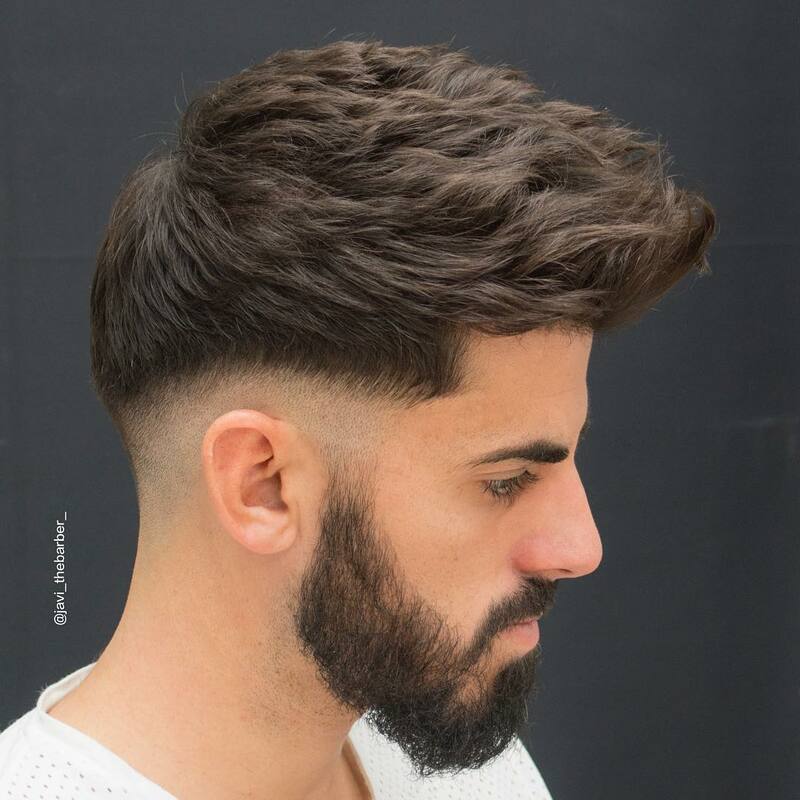 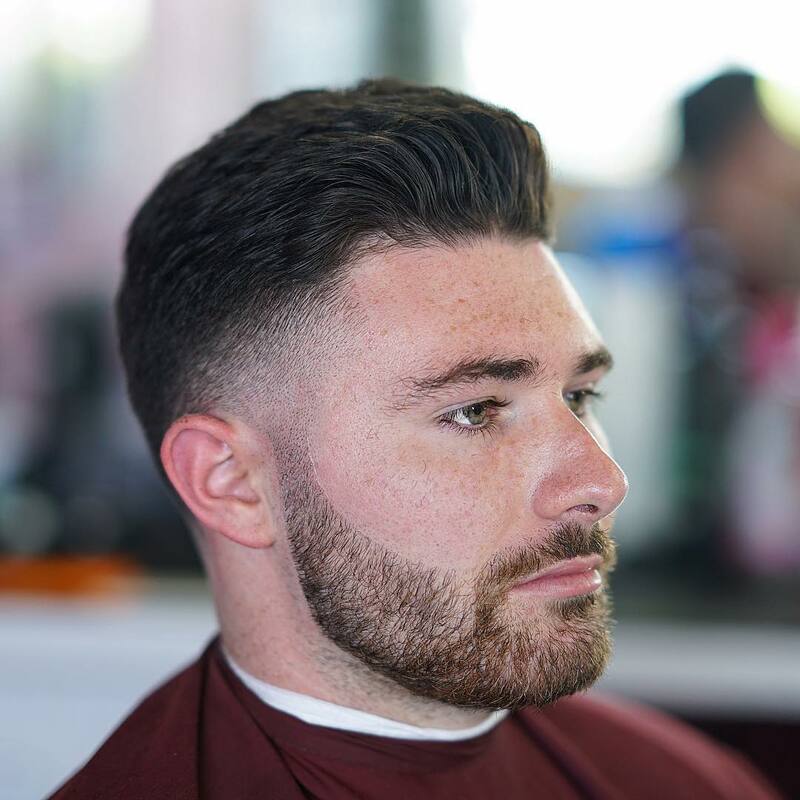 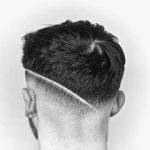 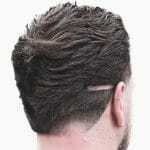 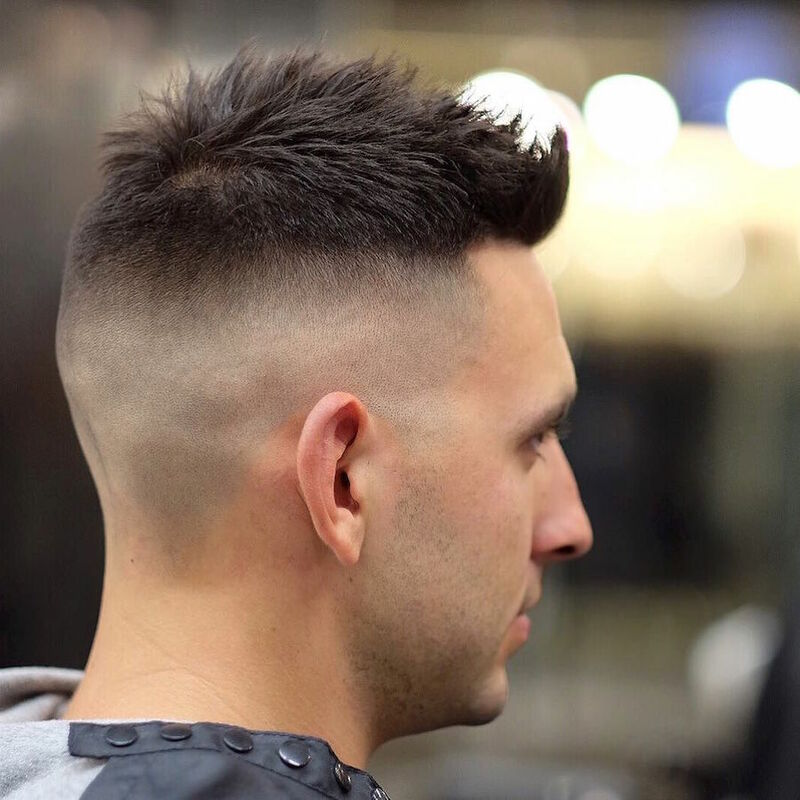 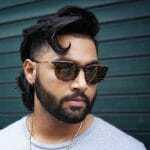 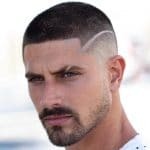 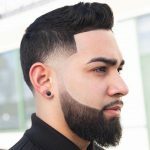 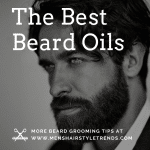 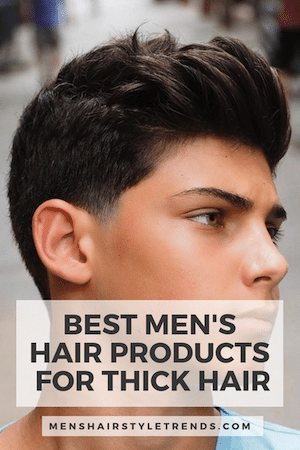 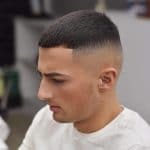 These are the best hairstyles for men and cool new haircuts coming out of the best barber shops and hair salons around the world. 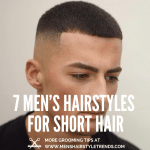 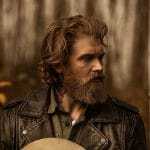 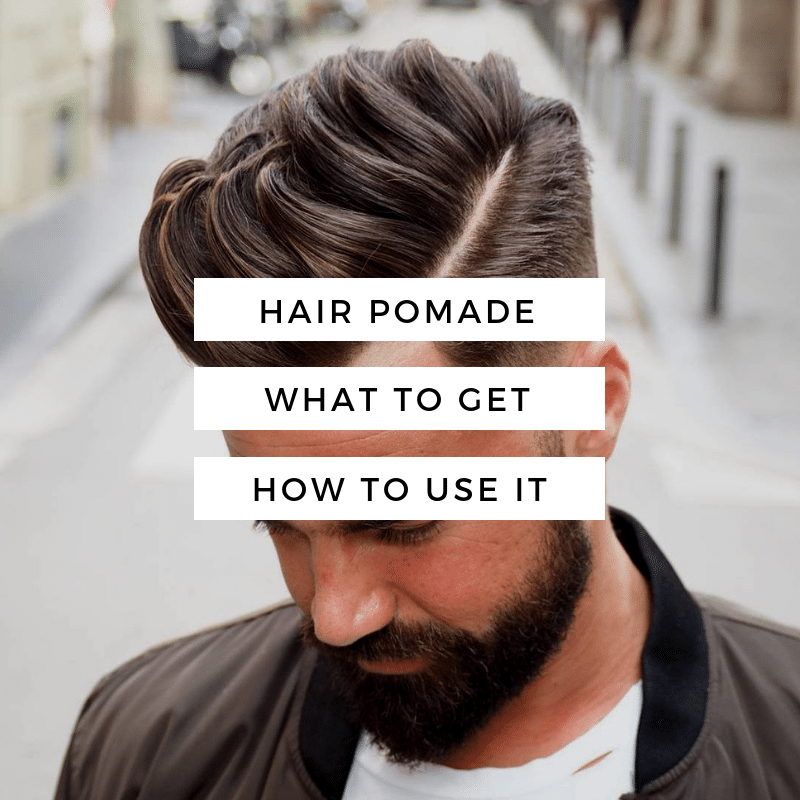 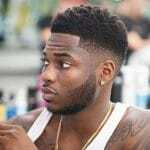 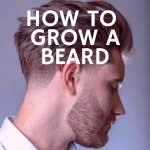 Have some fun and pick out a new men’s hairstyle every month you go to the barber this year.